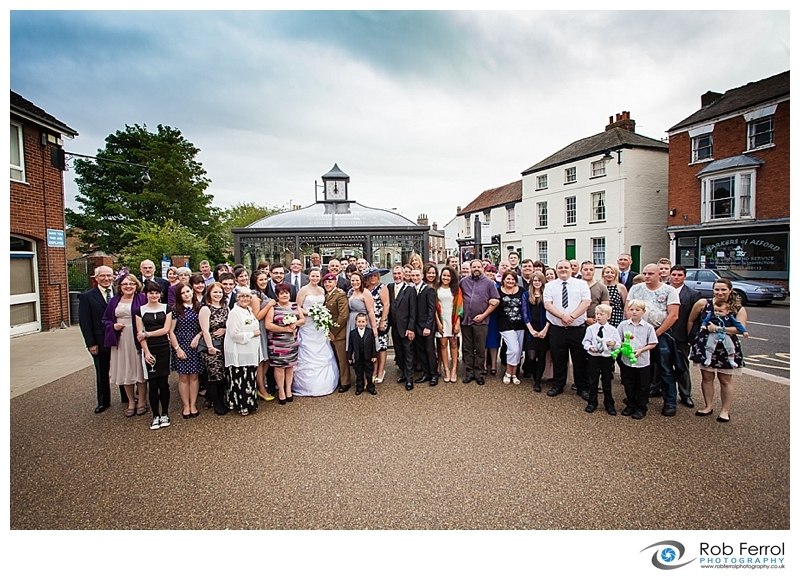 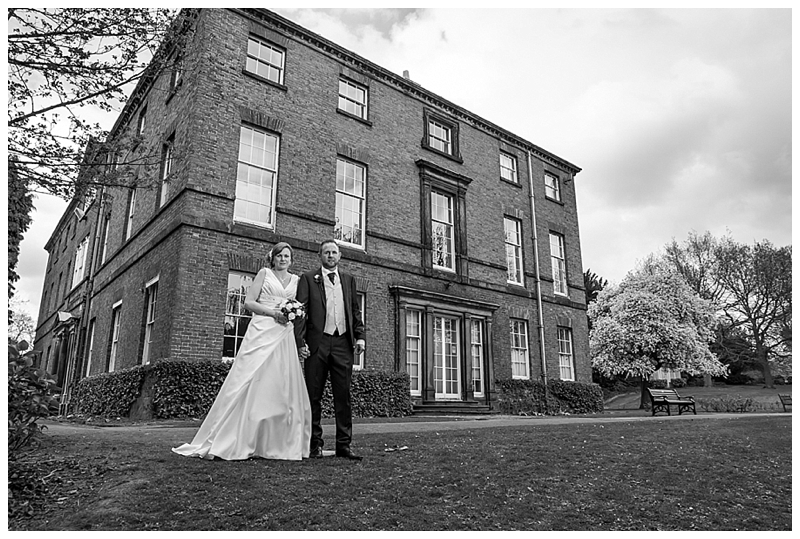 I photographed wedding of Jamie & Michelle recently in my home town of Chesterfield and part of what we photographed included the famous Crooked Spire. 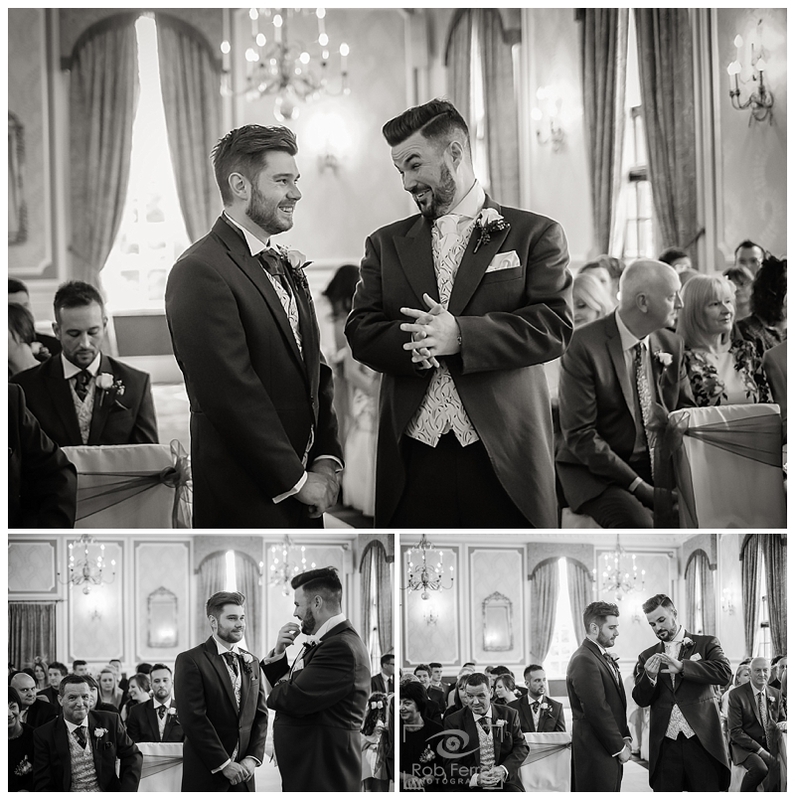 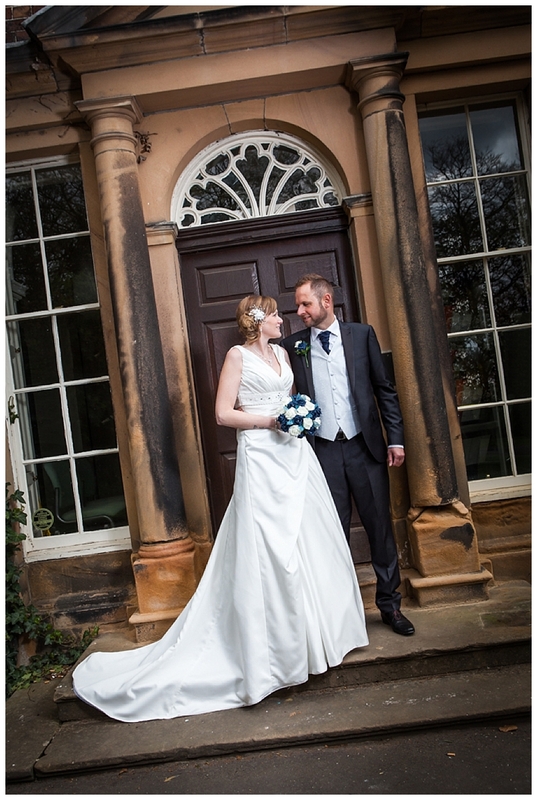 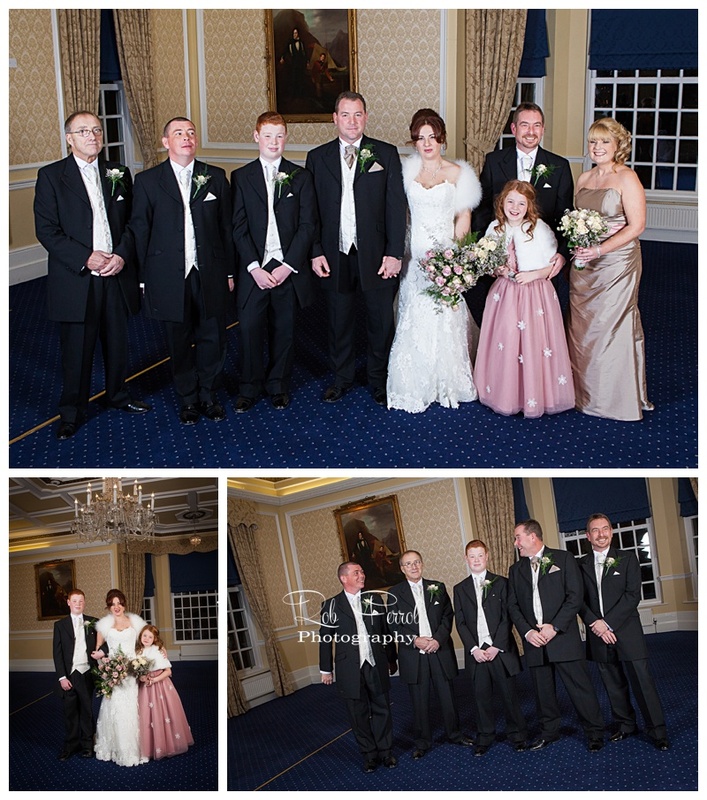 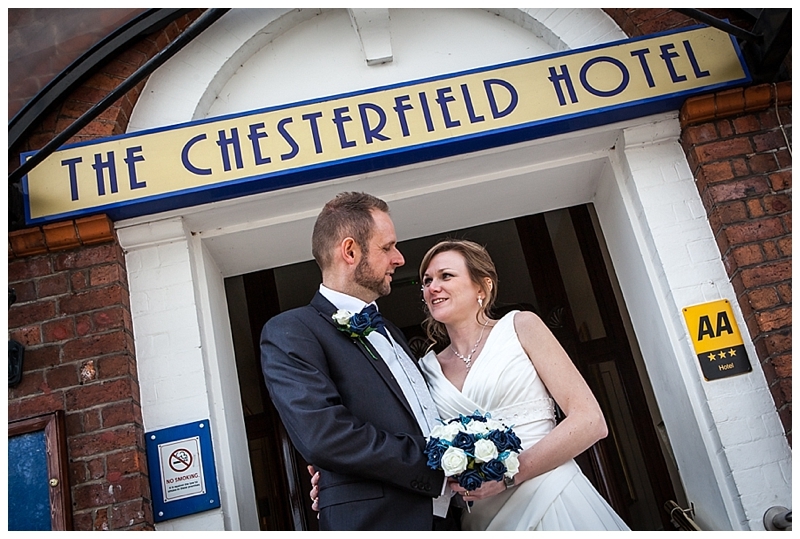 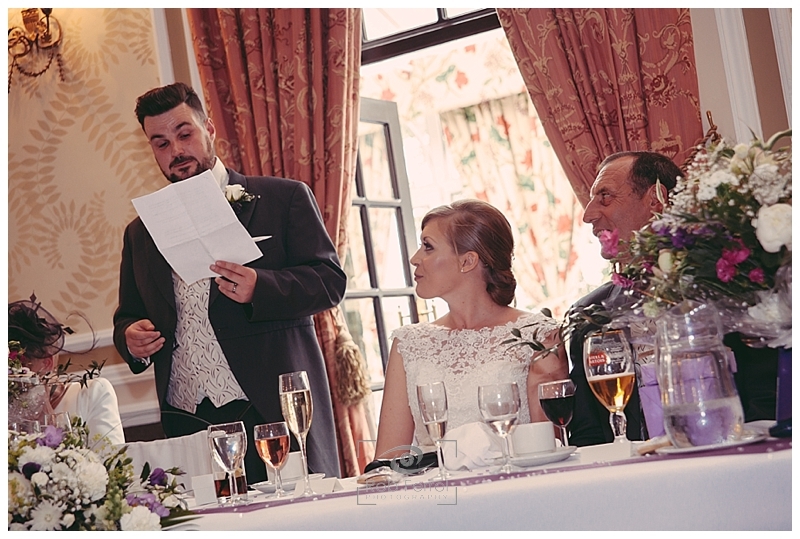 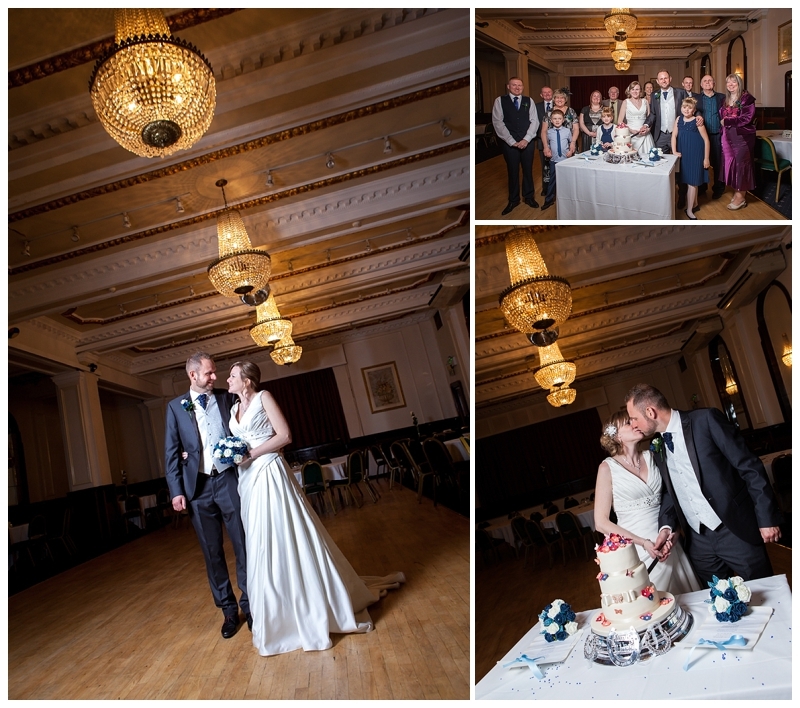 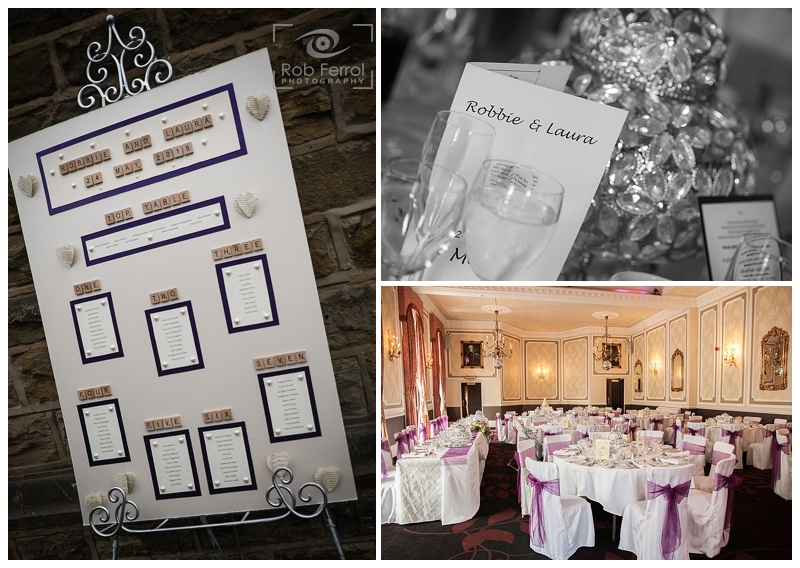 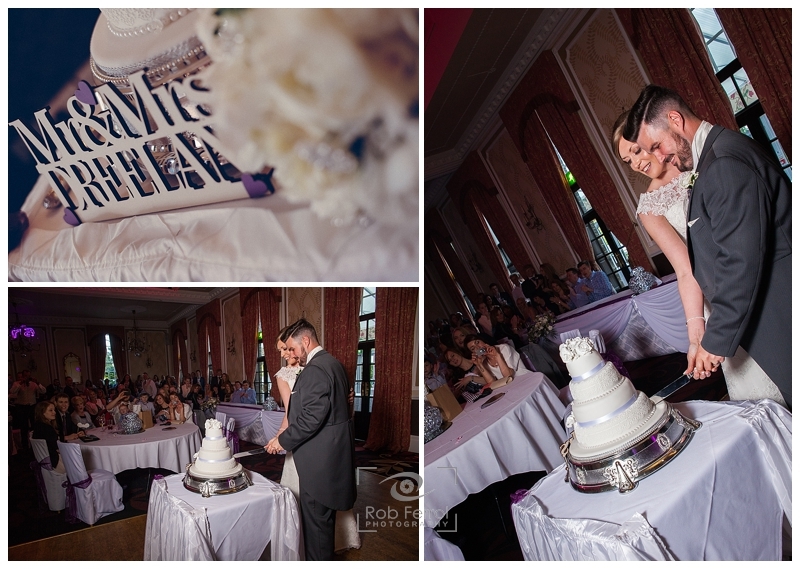 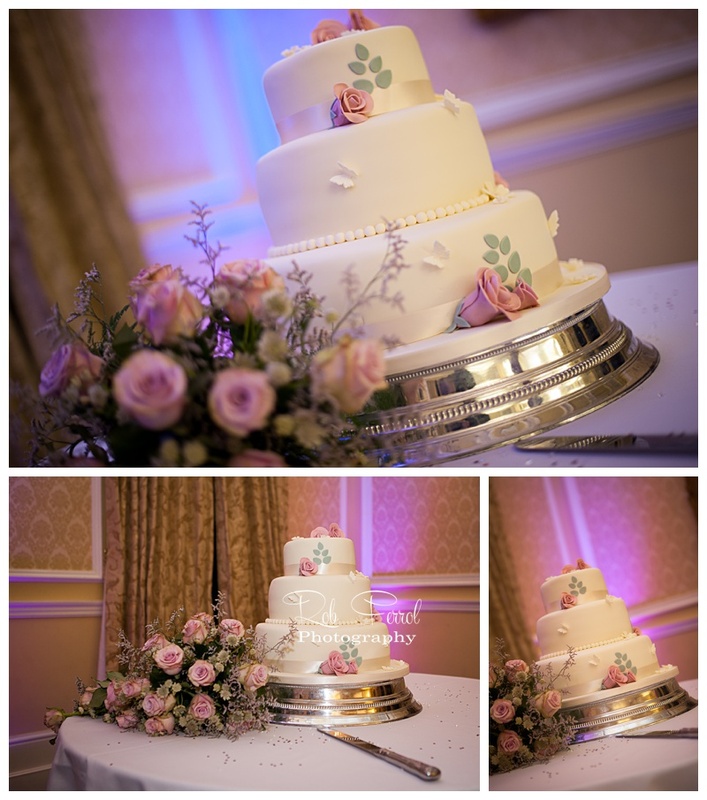 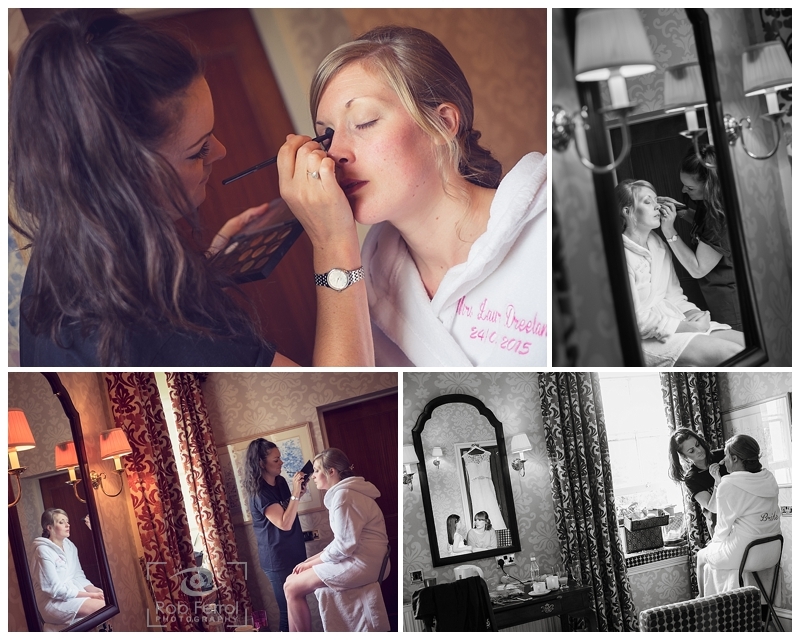 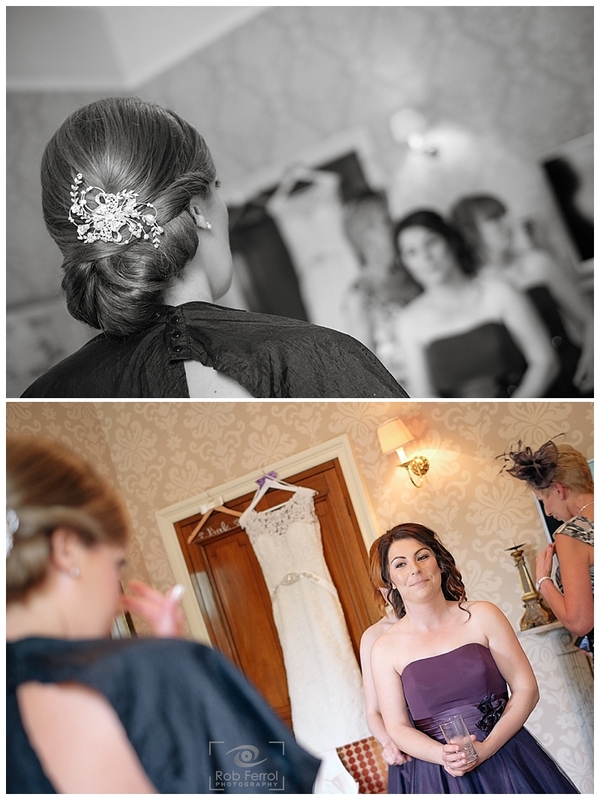 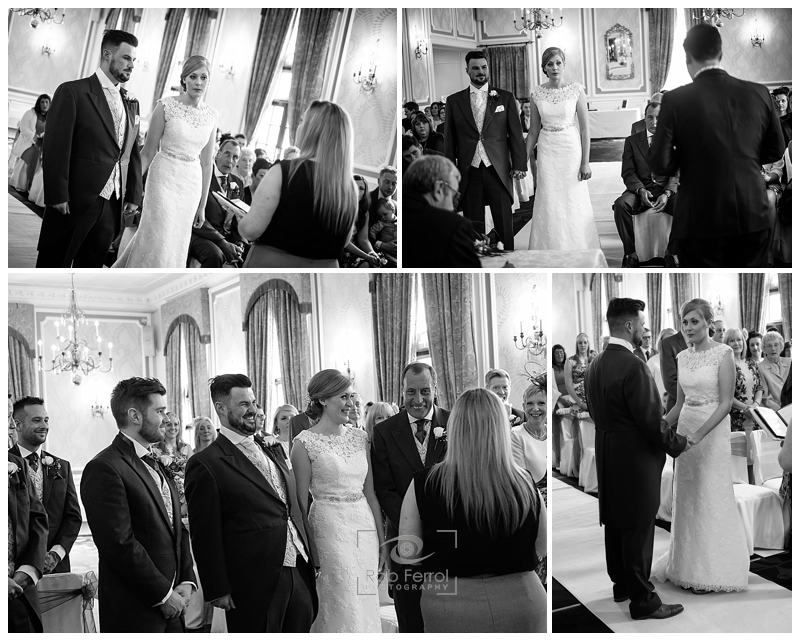 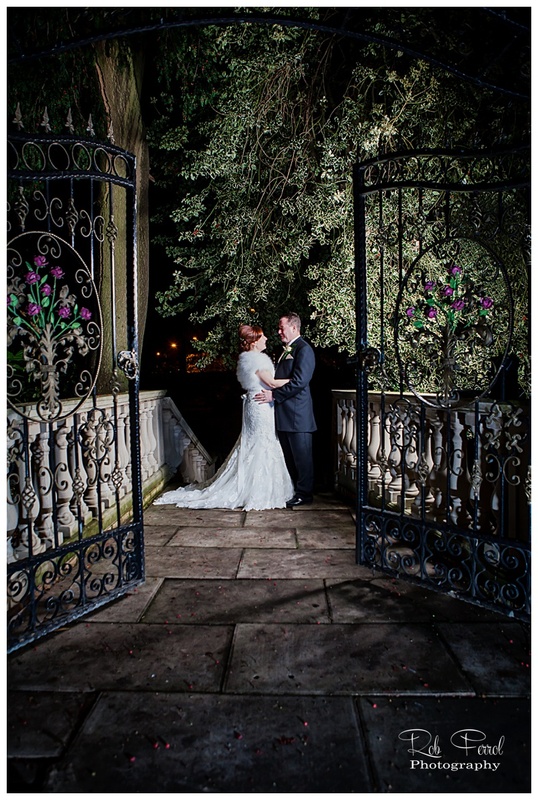 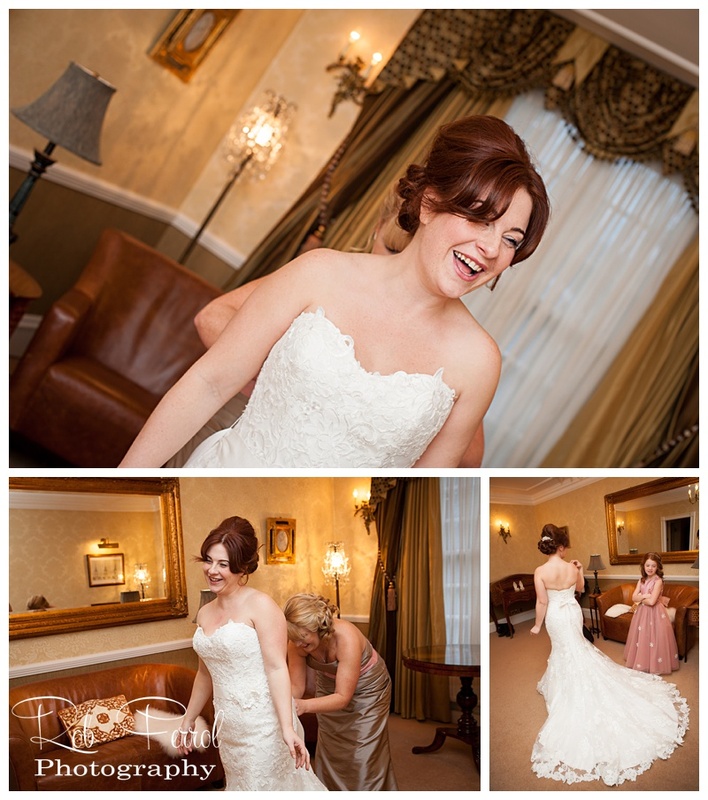 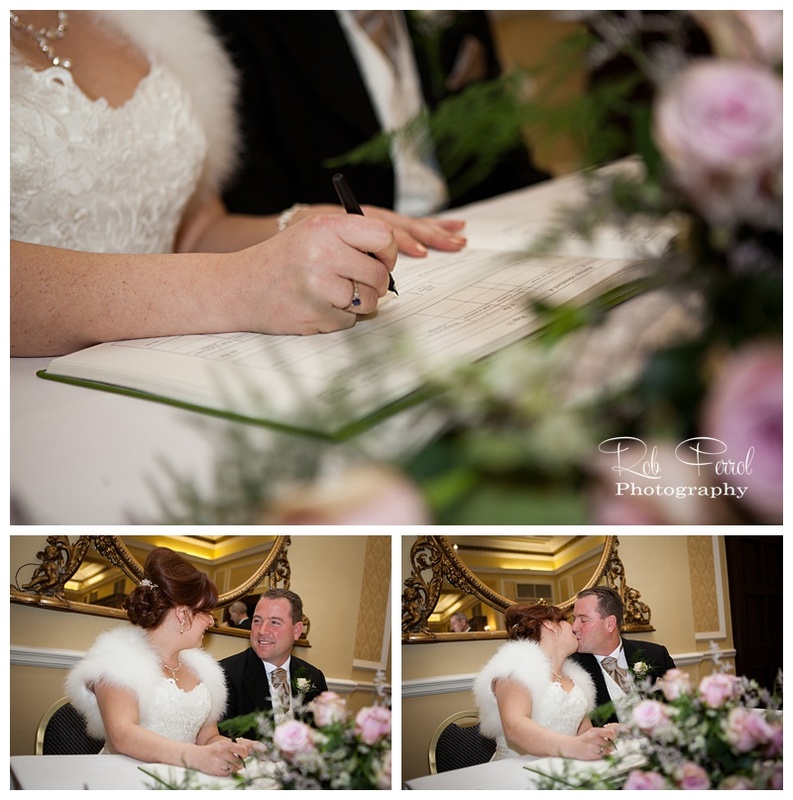 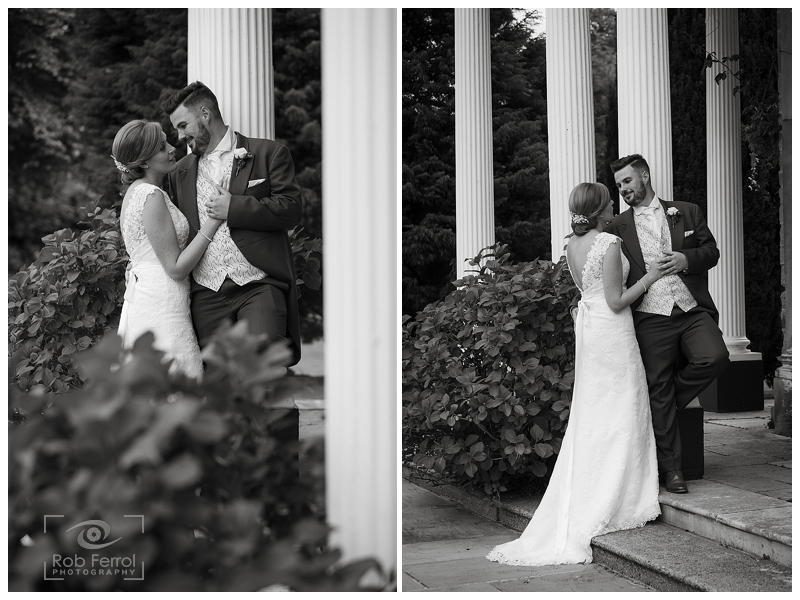 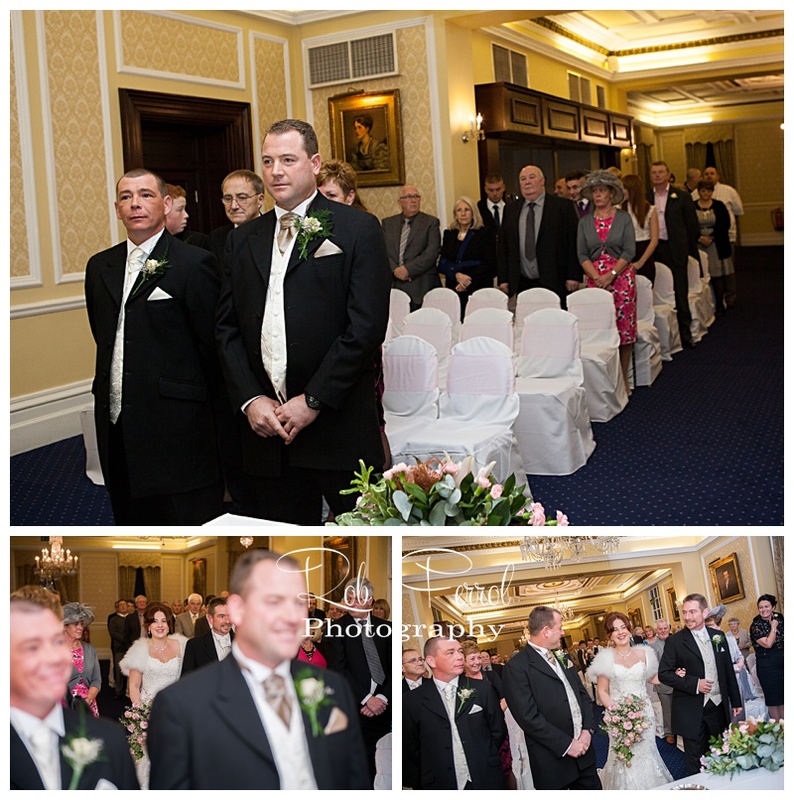 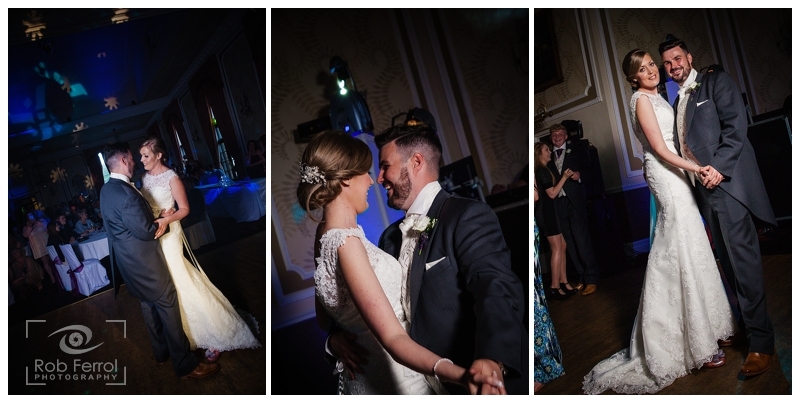 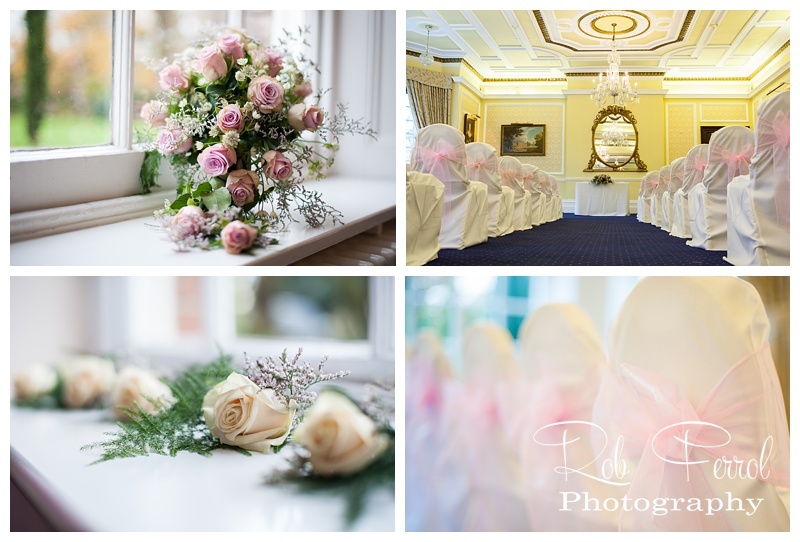 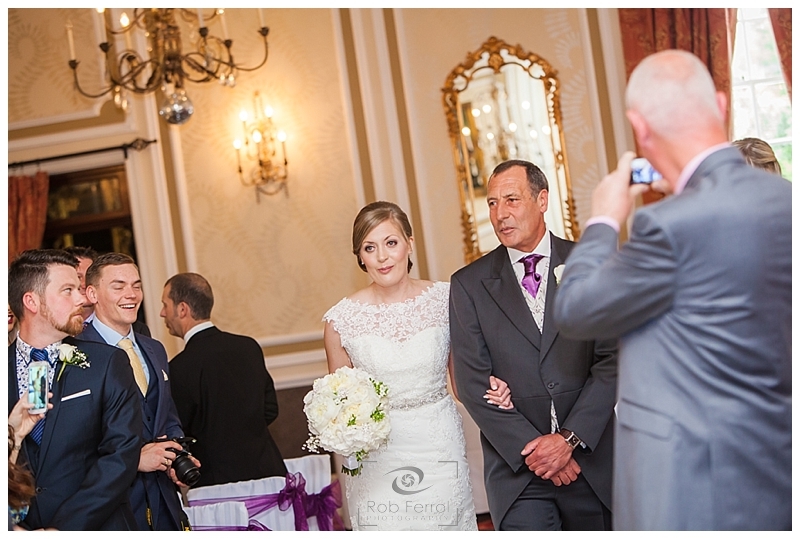 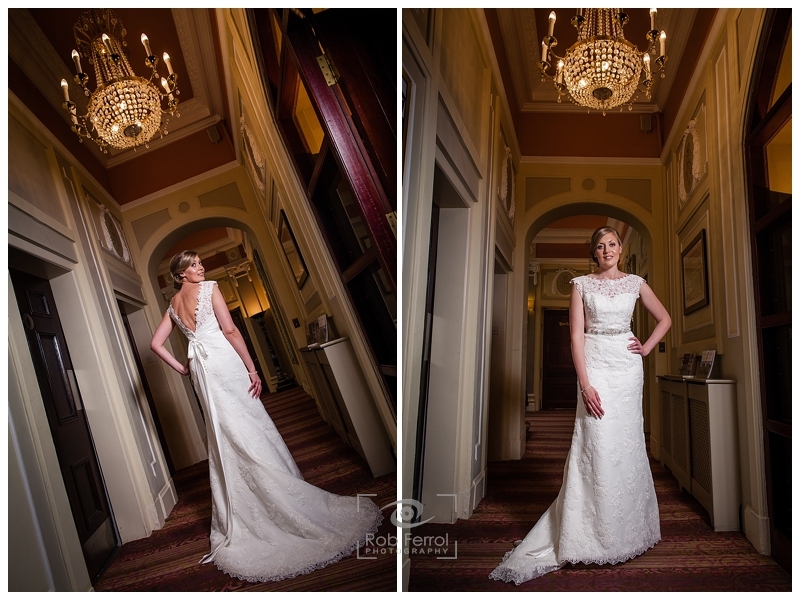 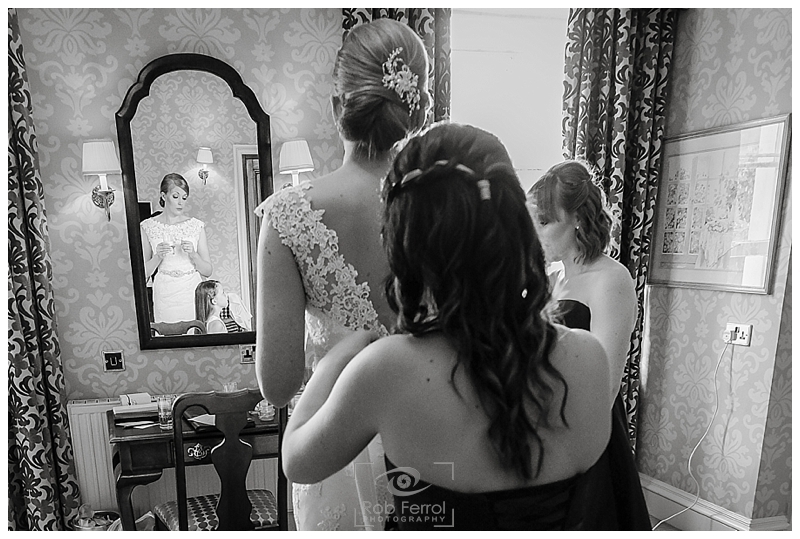 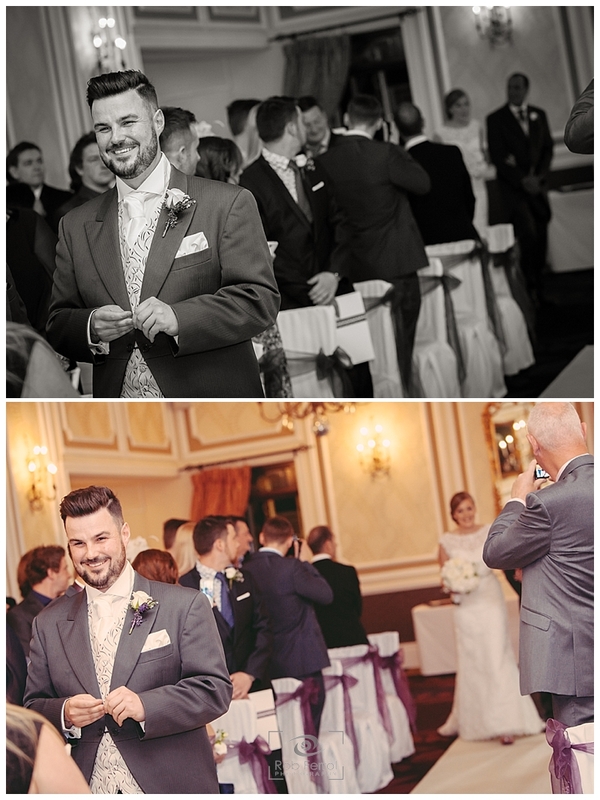 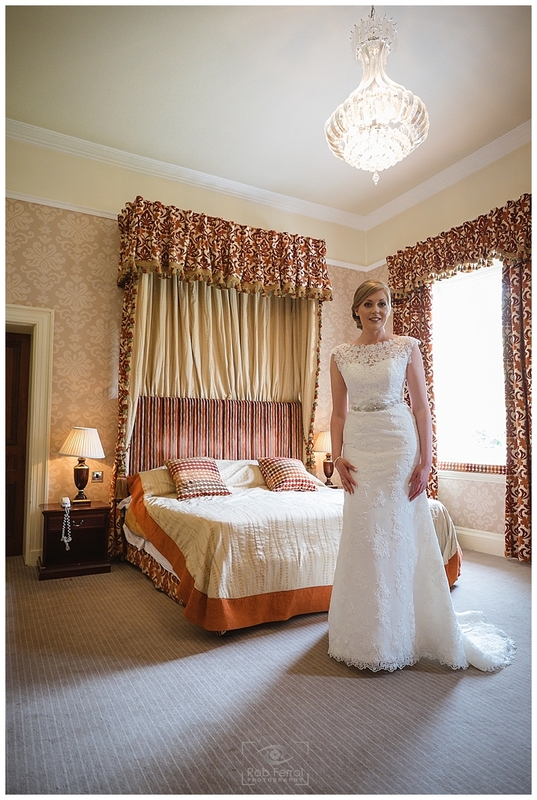 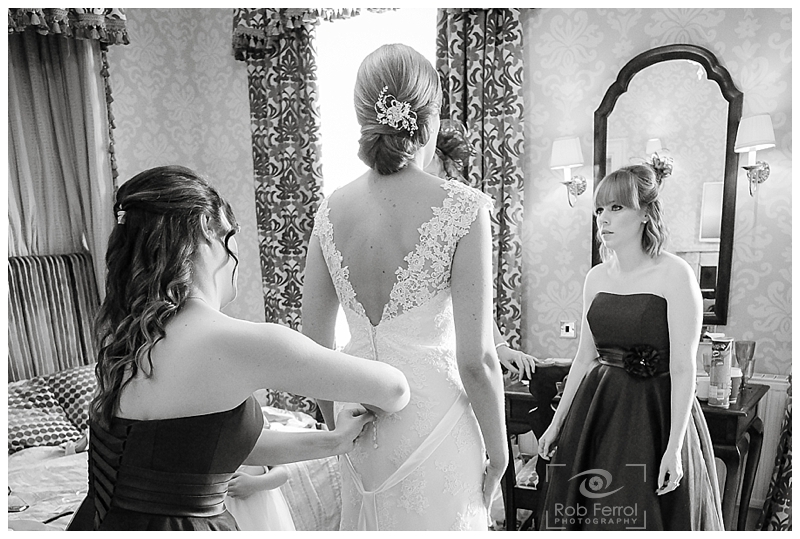 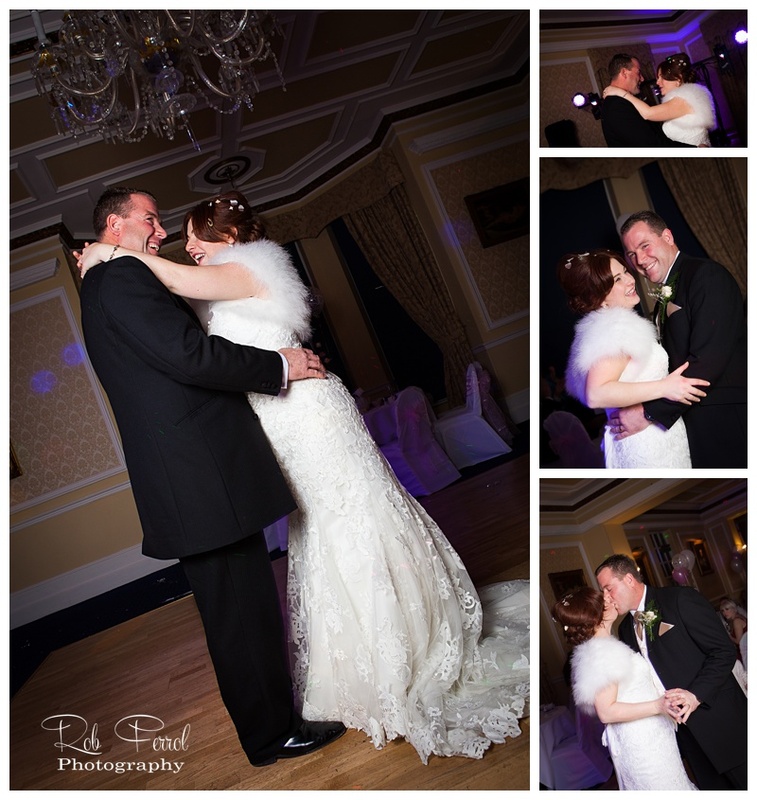 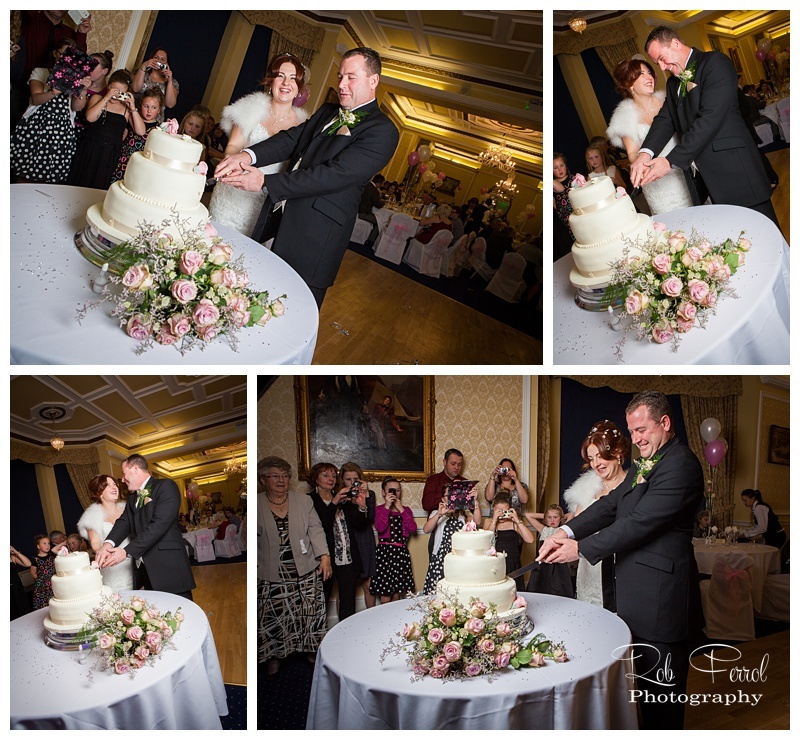 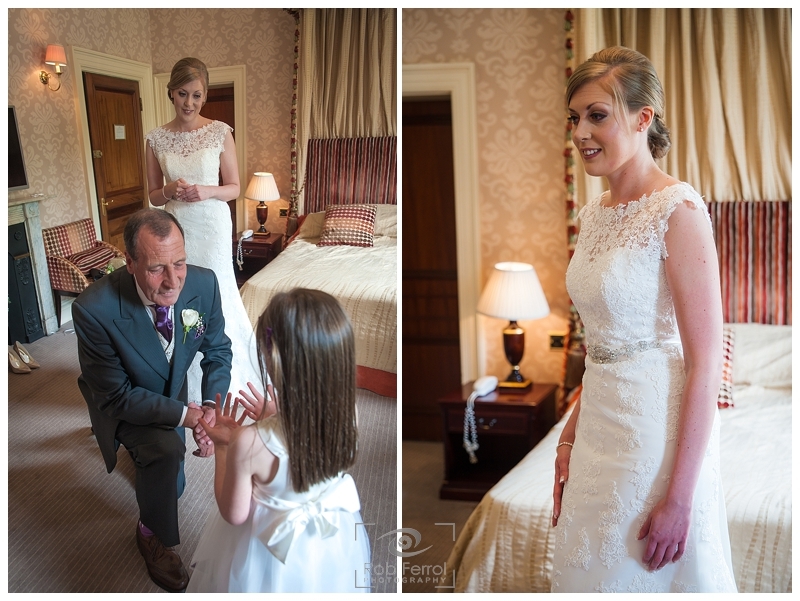 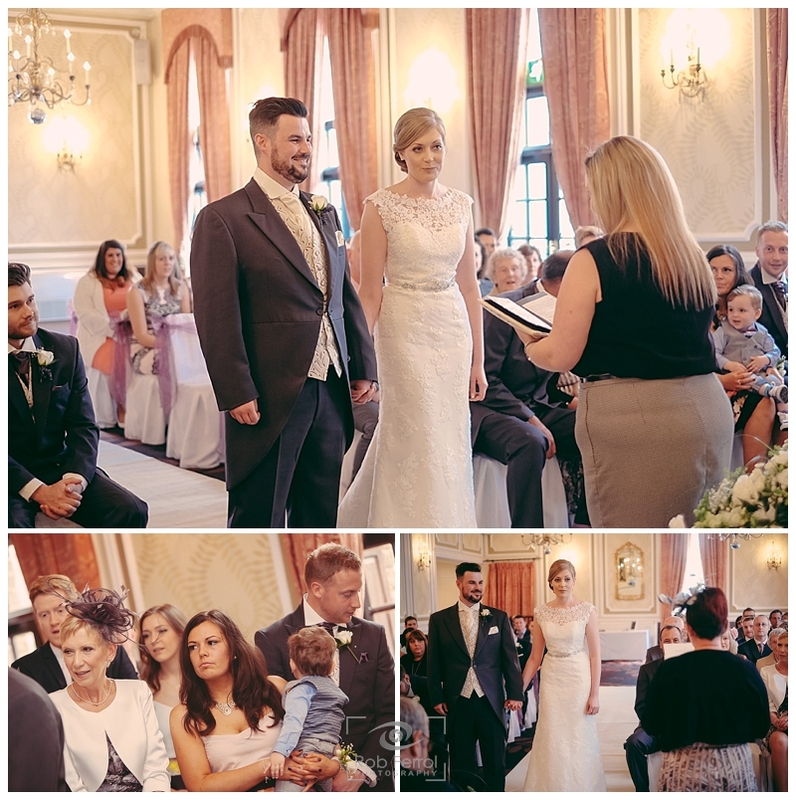 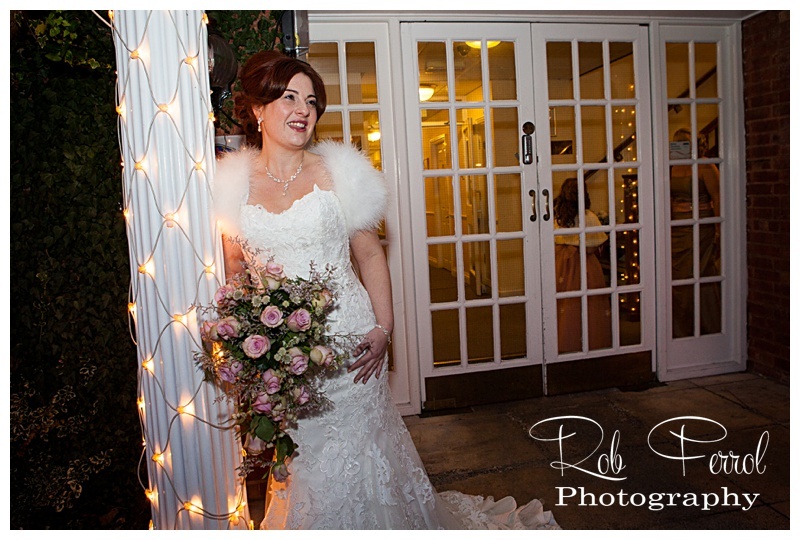 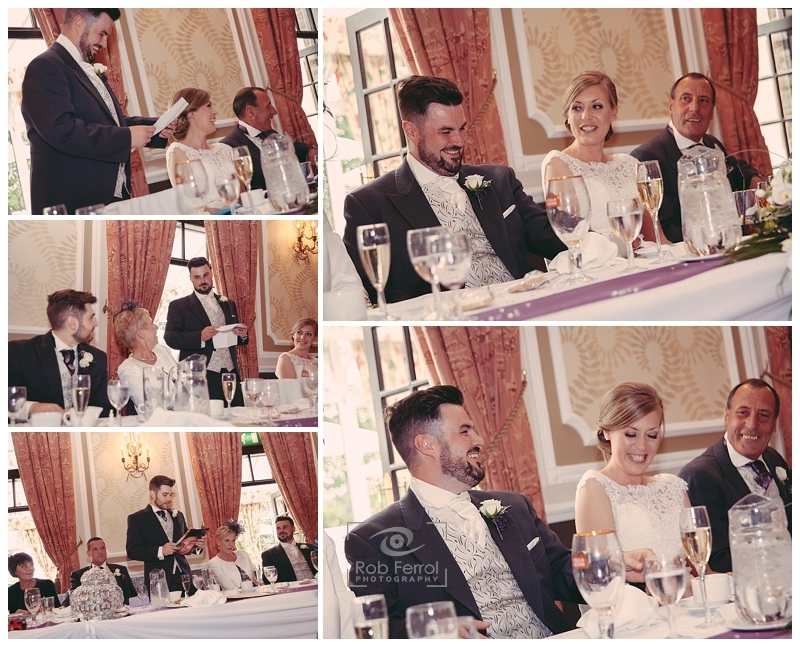 Michelle & Jamie tied the knott at the Chesterfield Hotel with small intimate ceremony followed after with an evening reception in their large ornate ballroom. 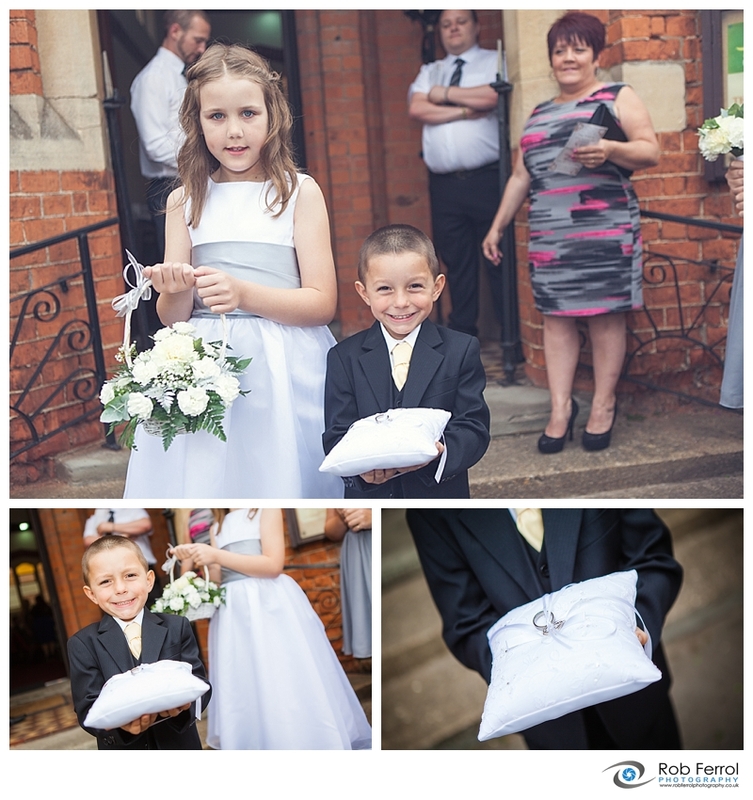 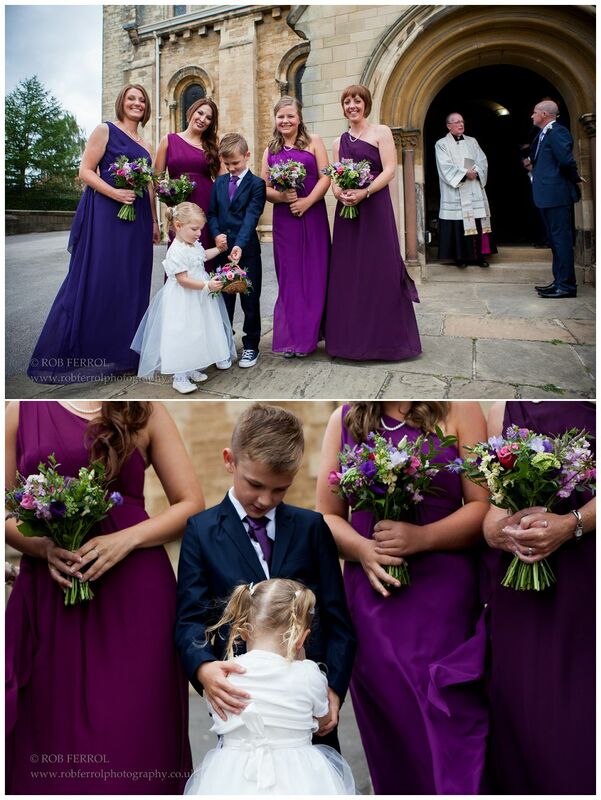 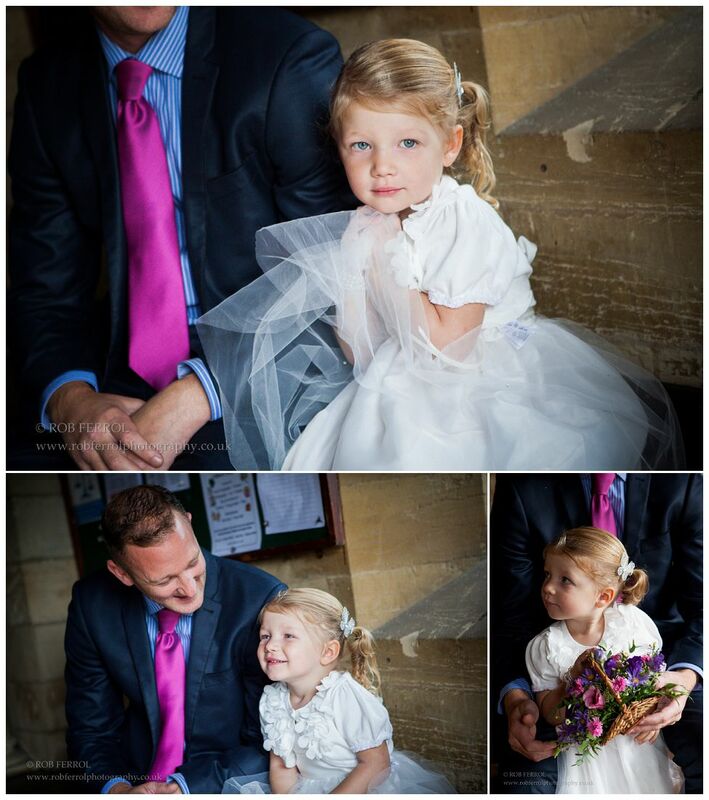 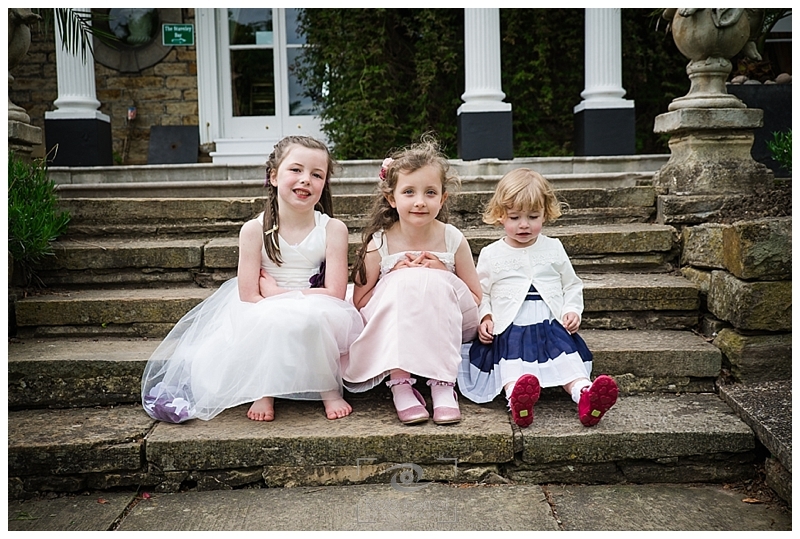 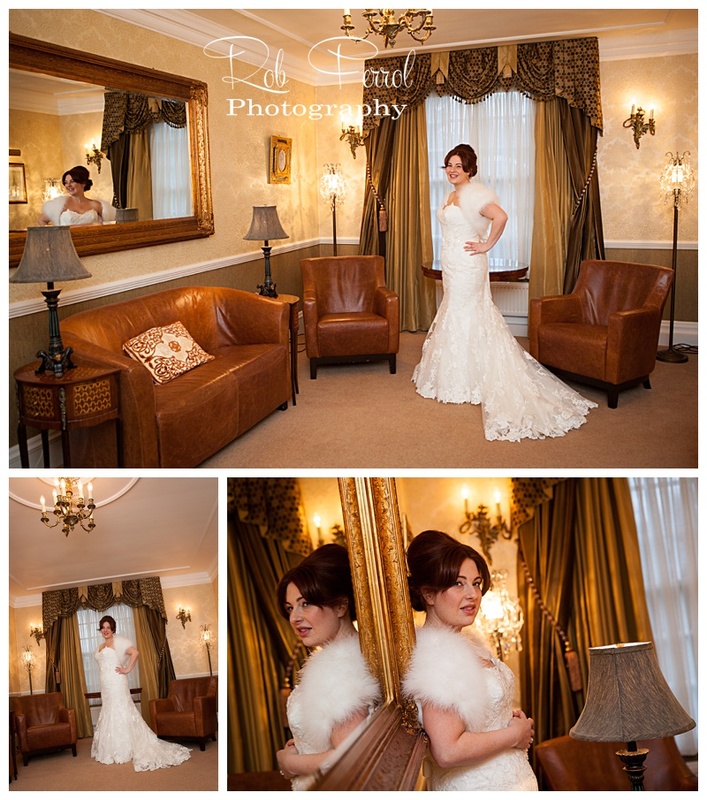 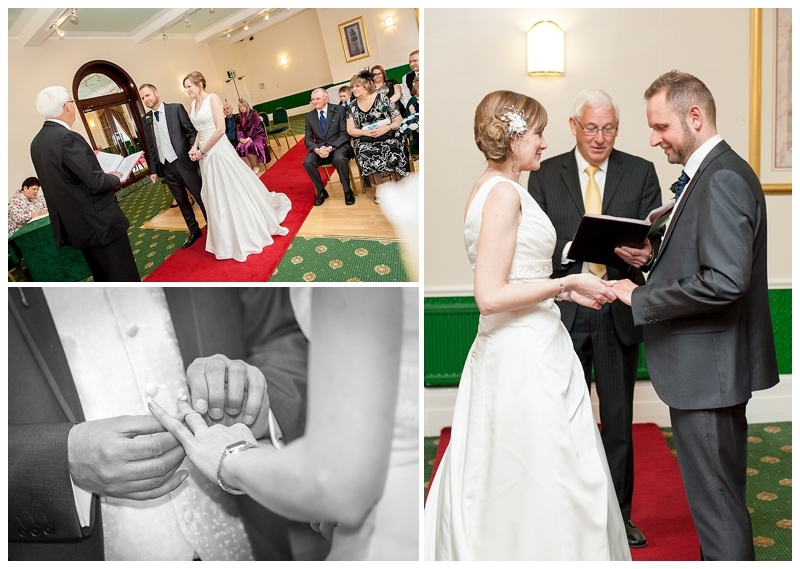 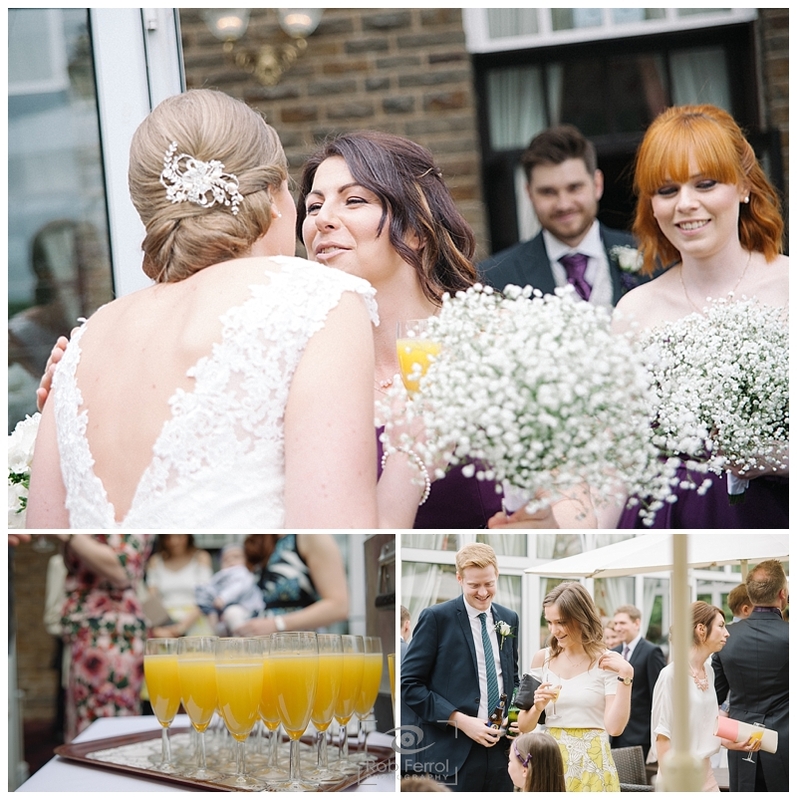 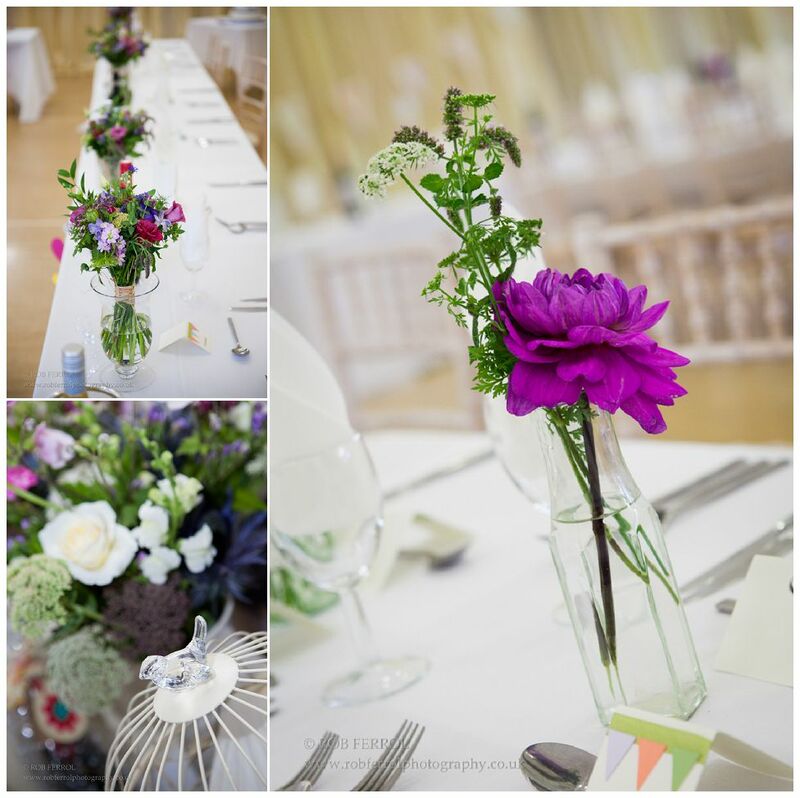 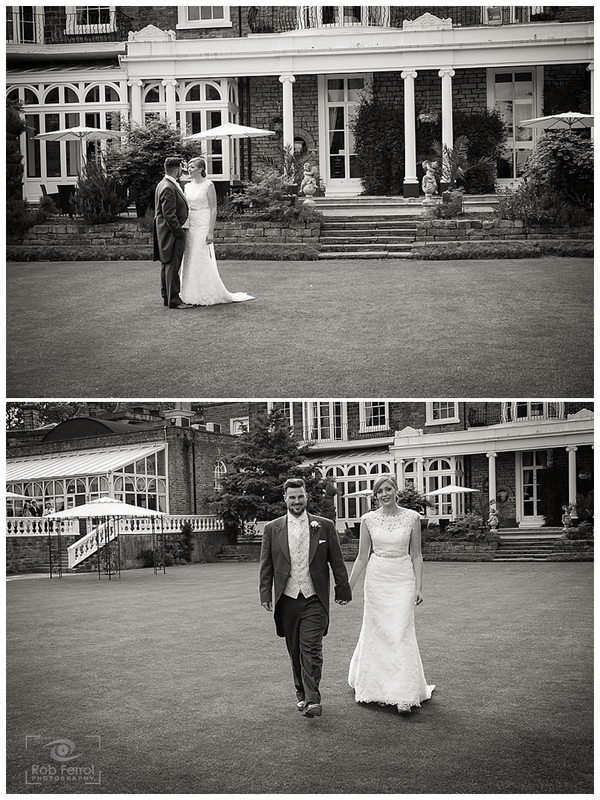 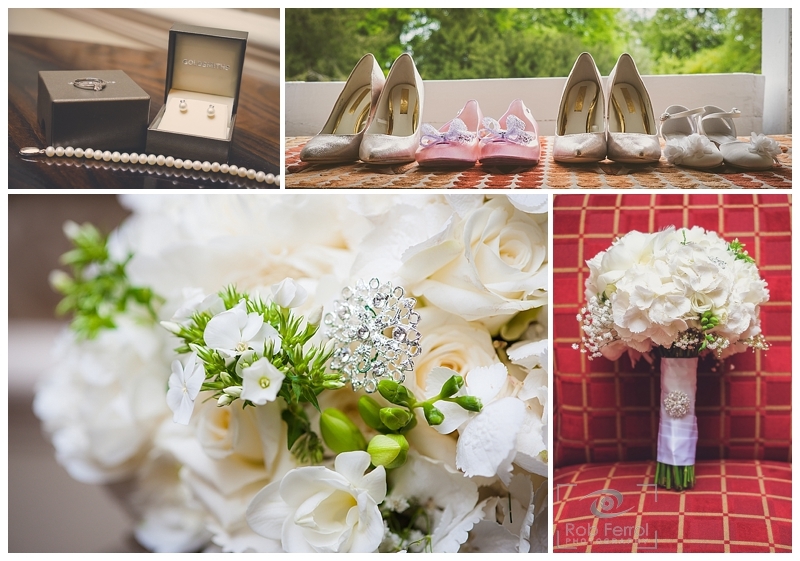 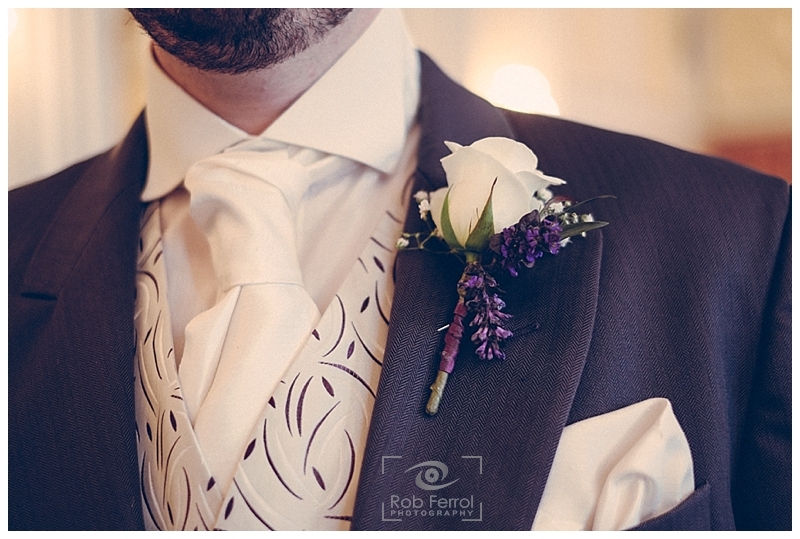 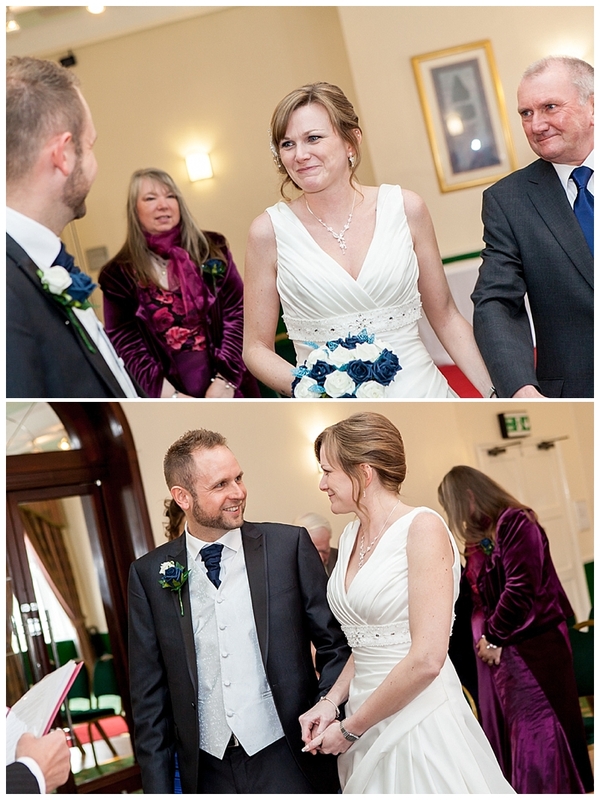 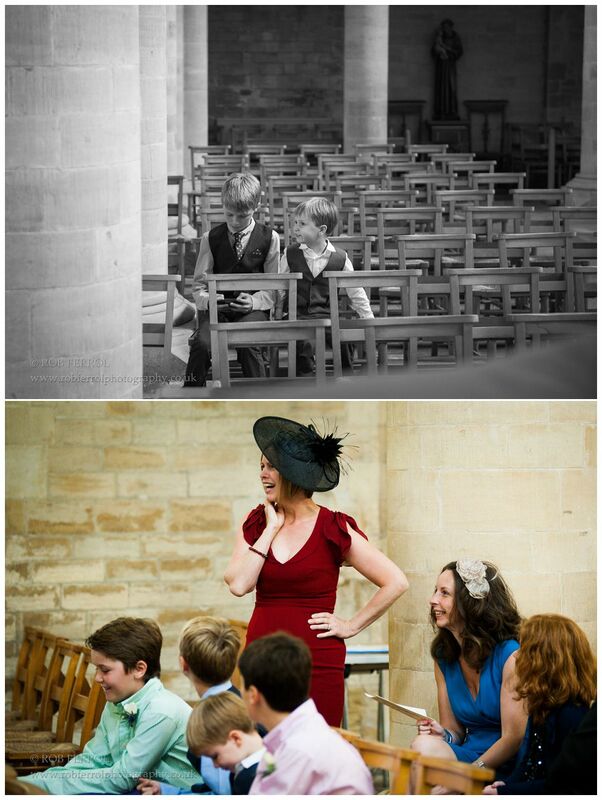 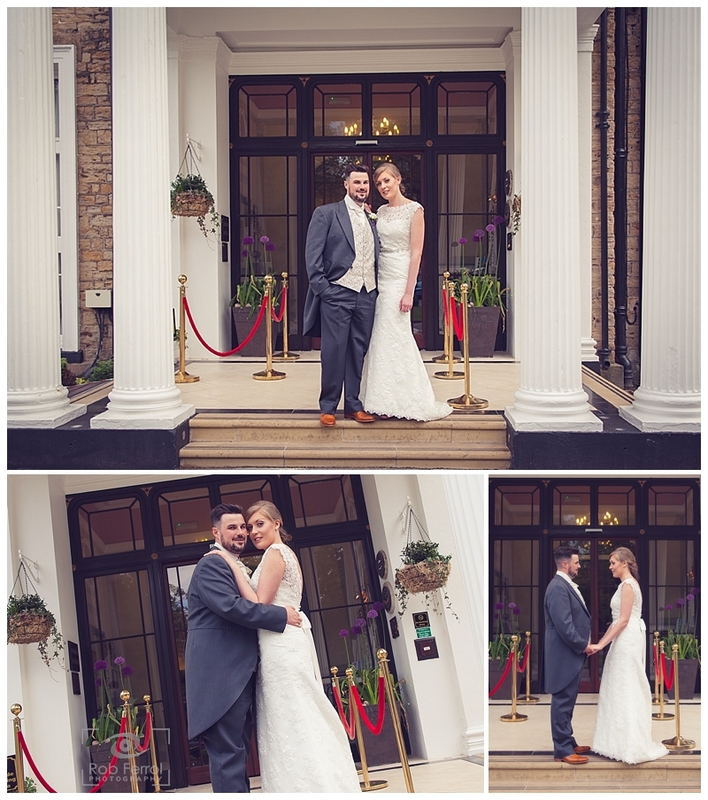 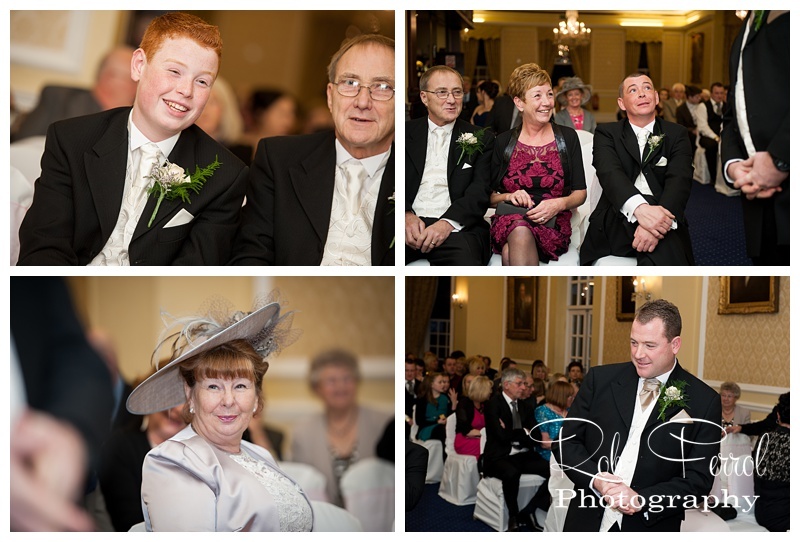 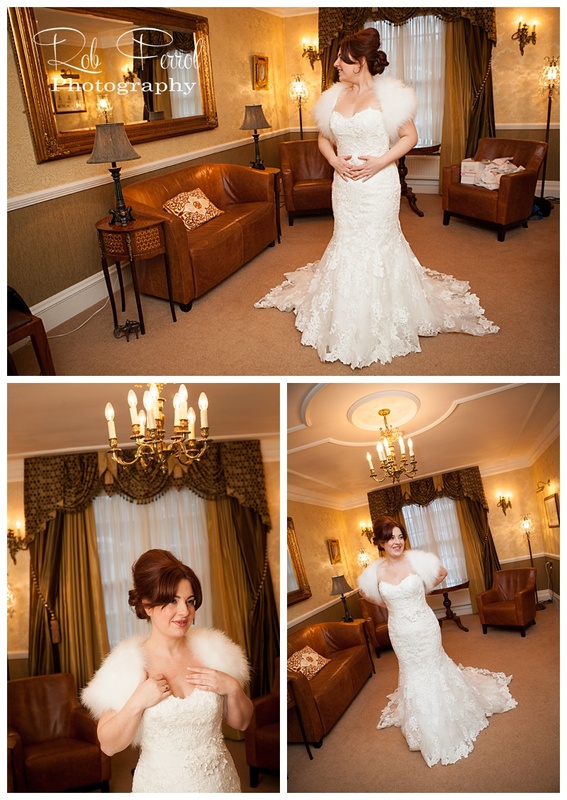 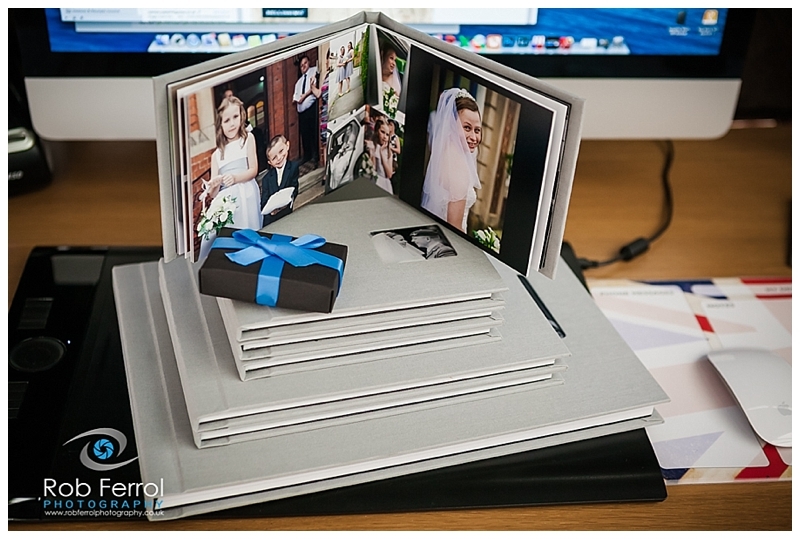 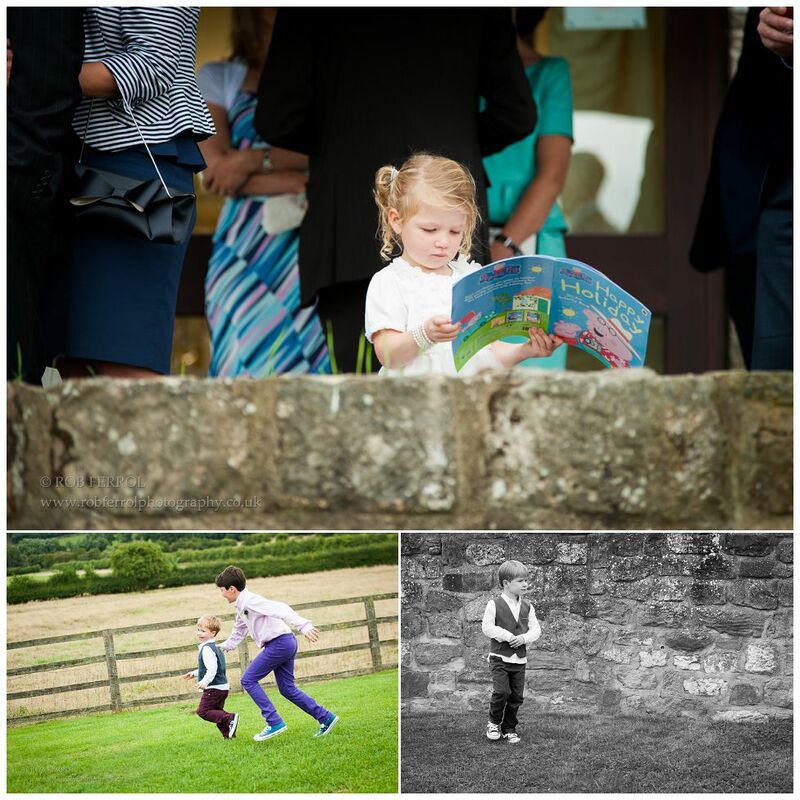 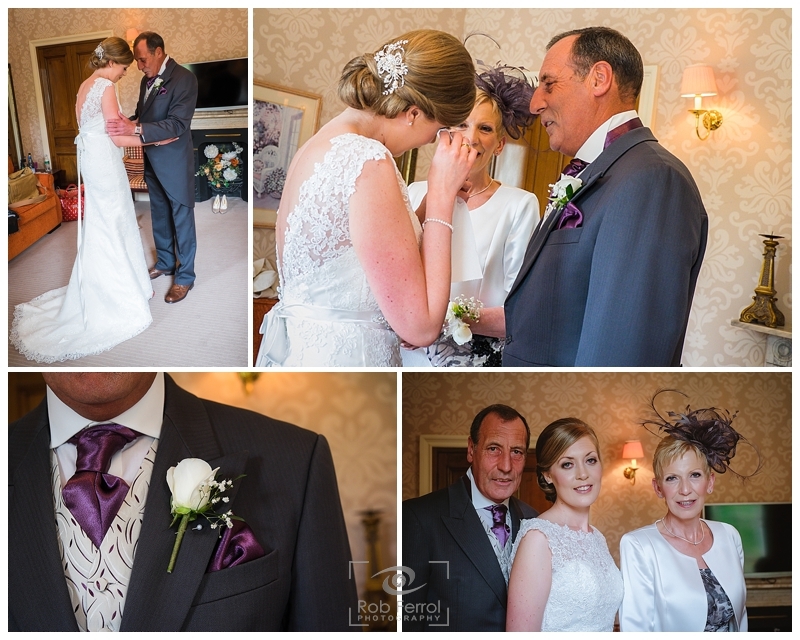 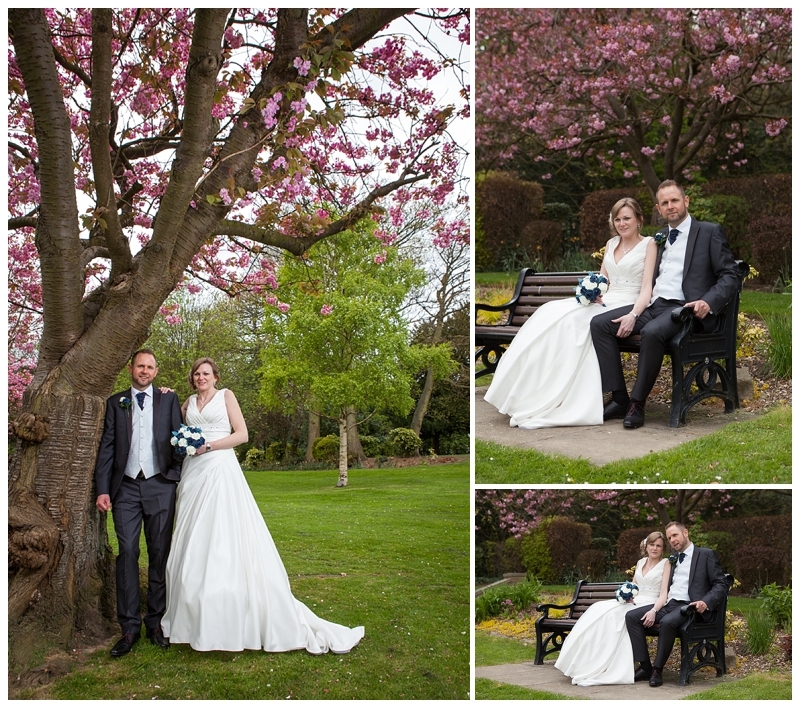 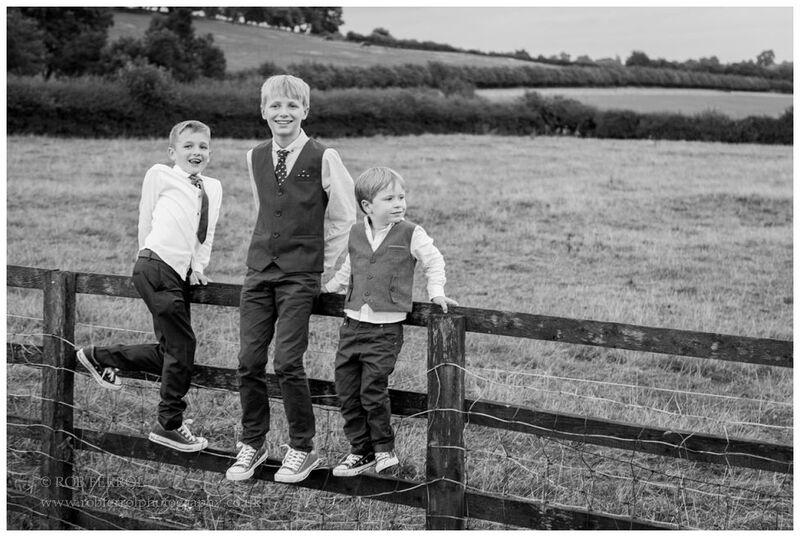 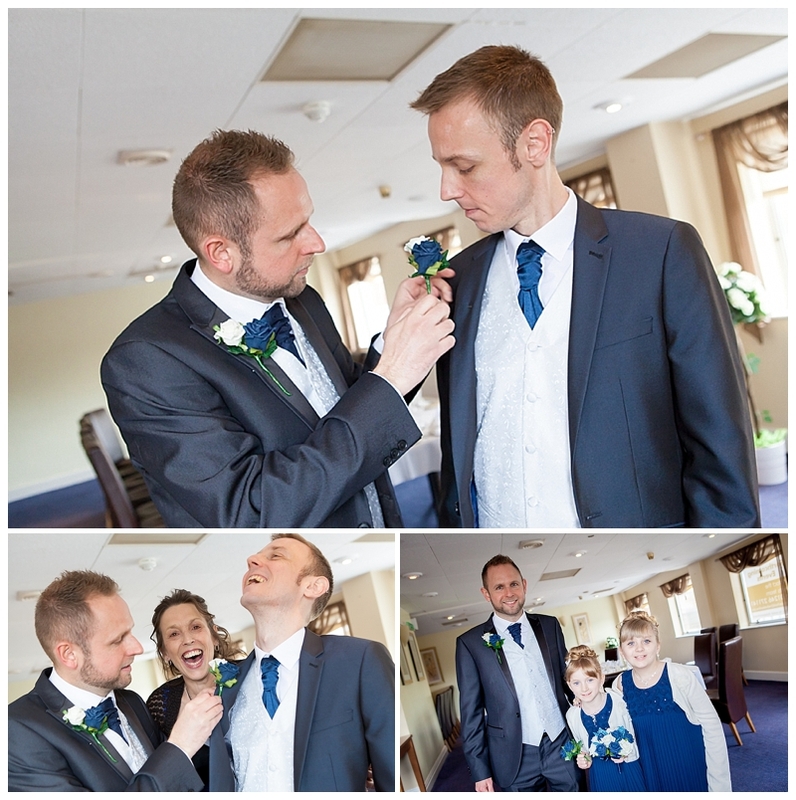 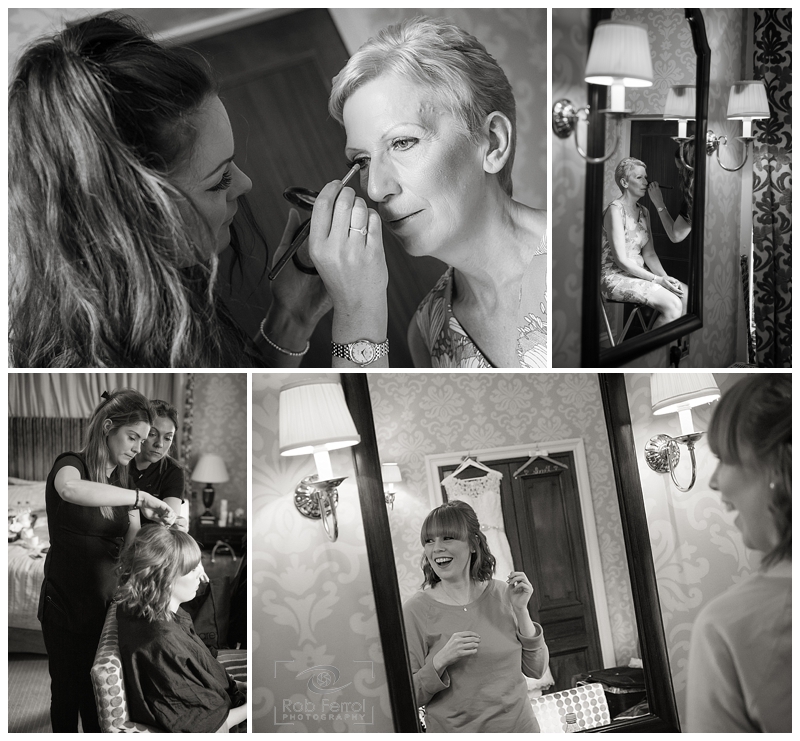 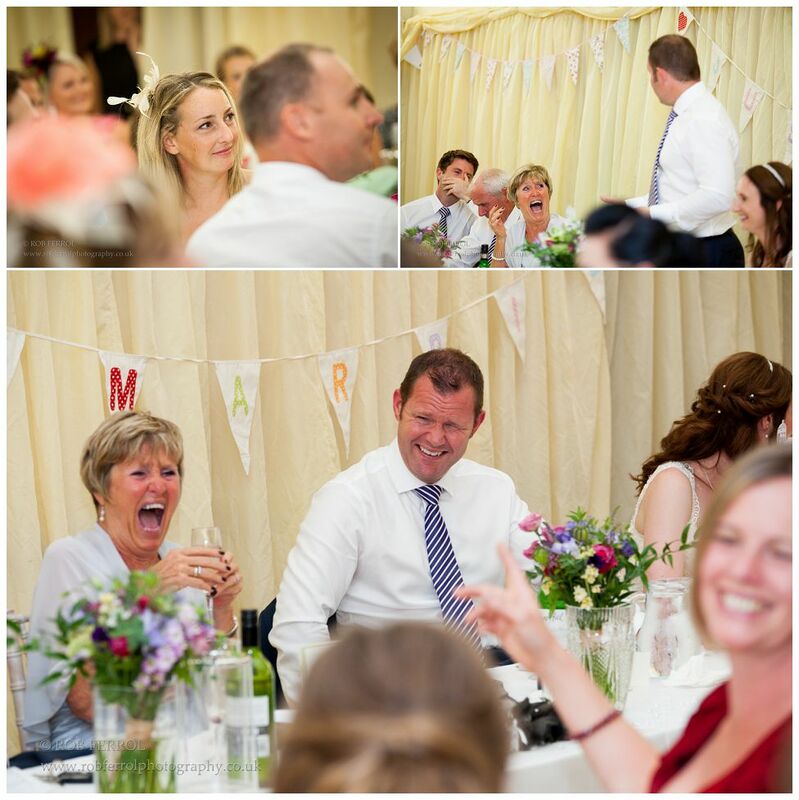 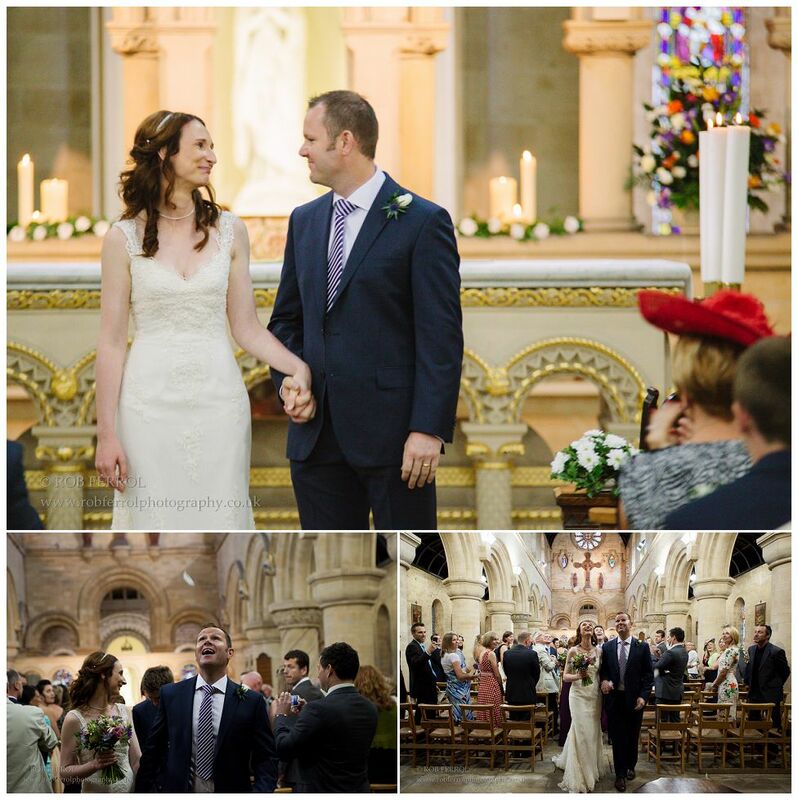 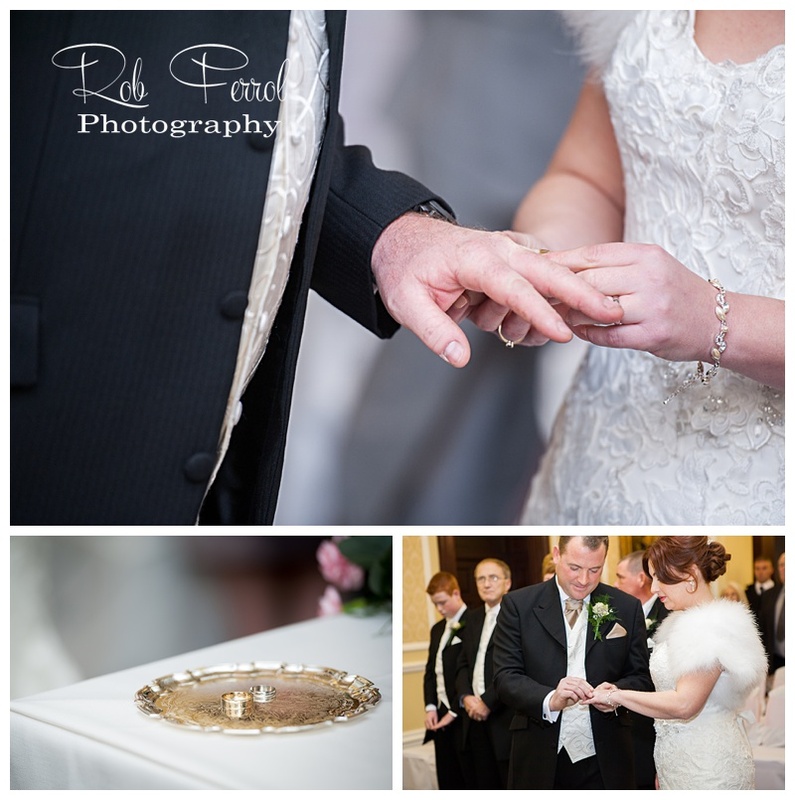 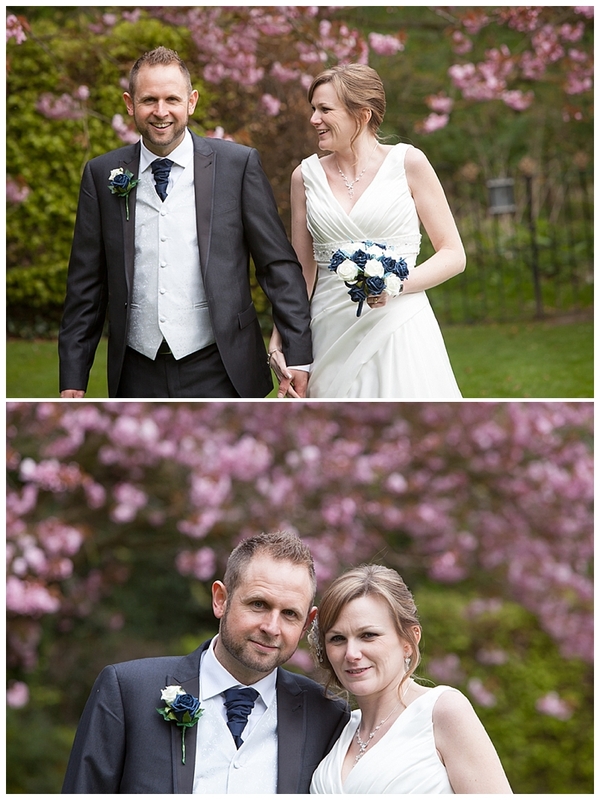 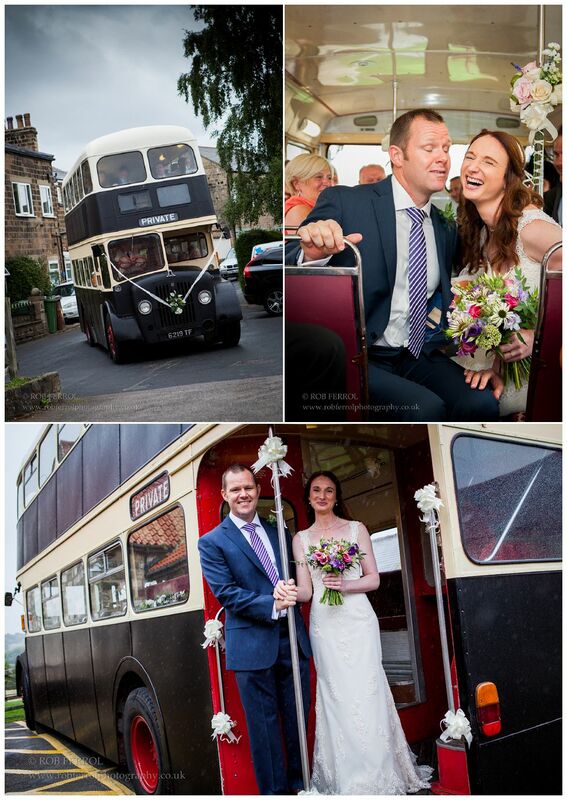 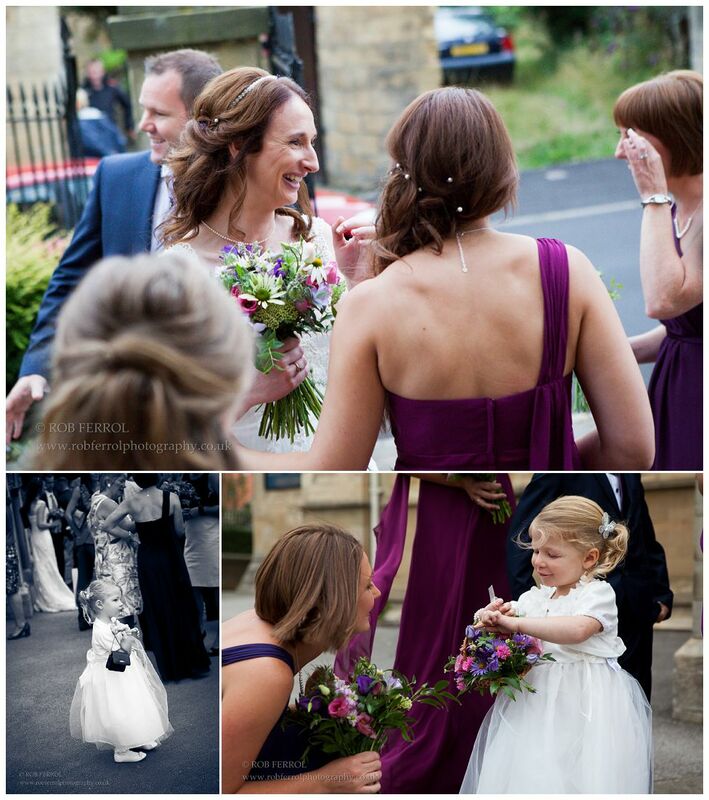 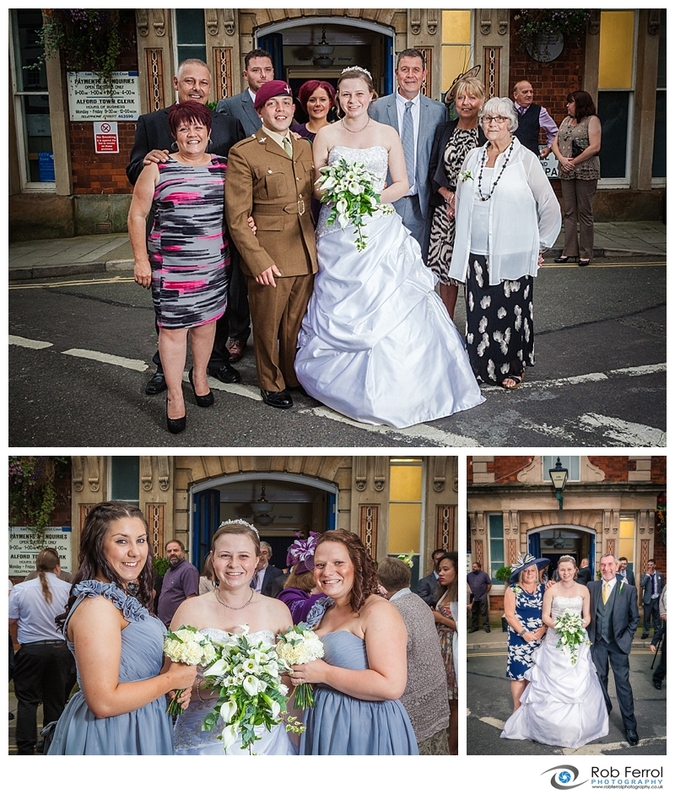 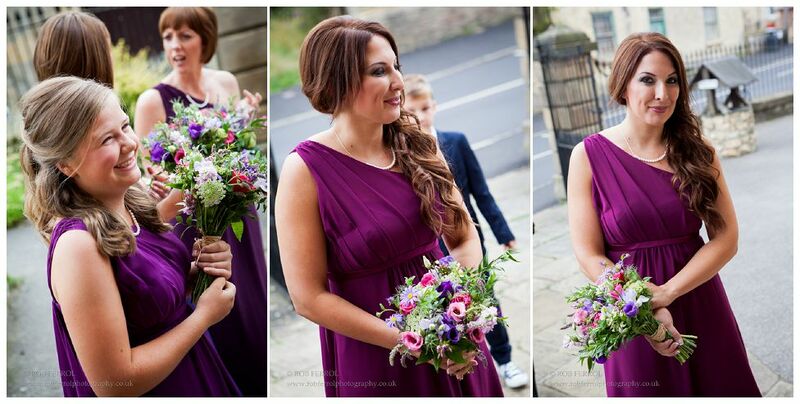 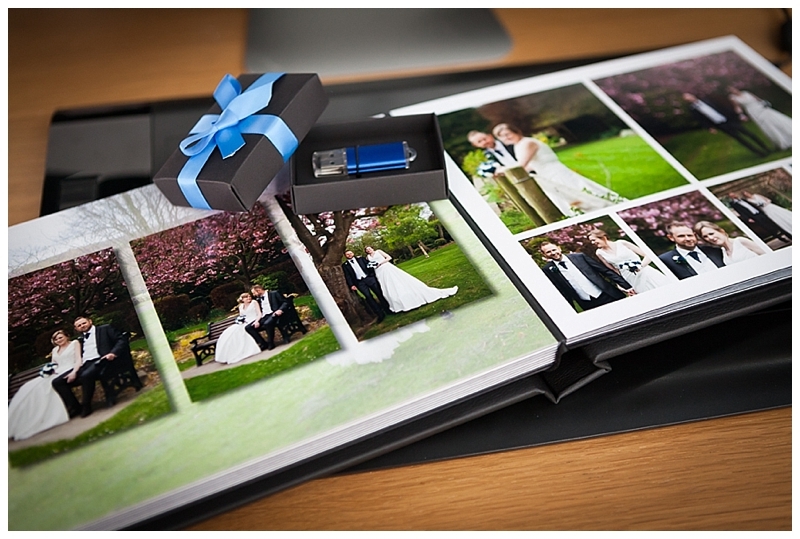 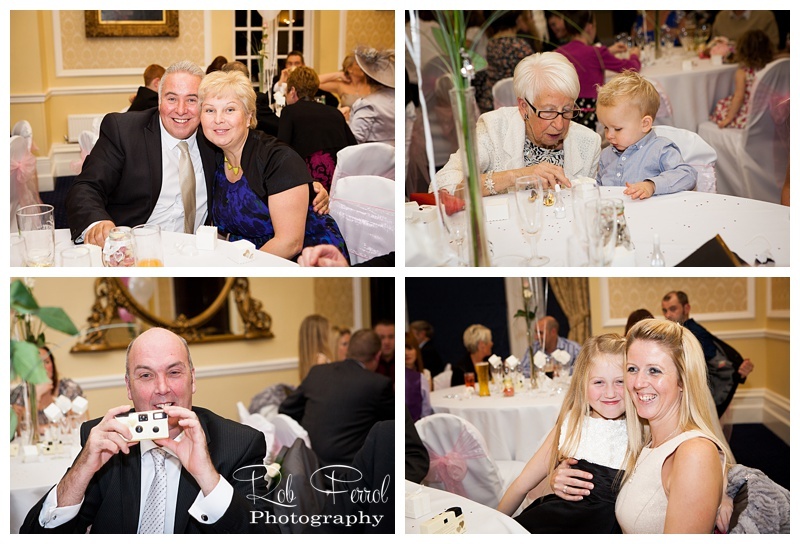 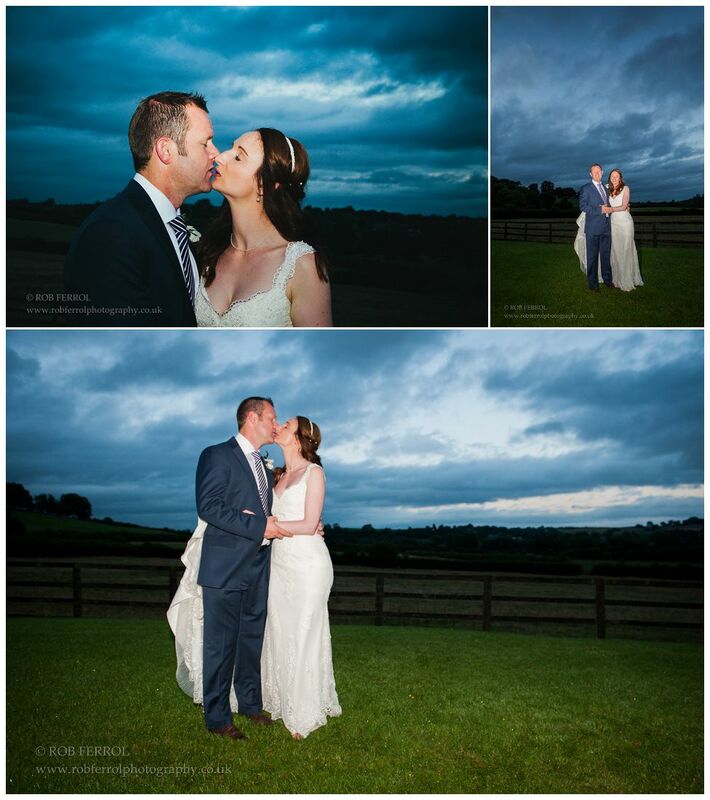 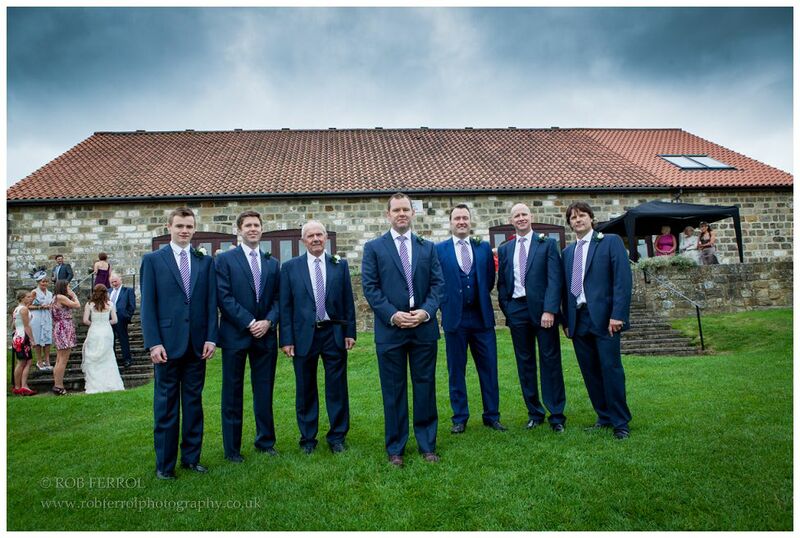 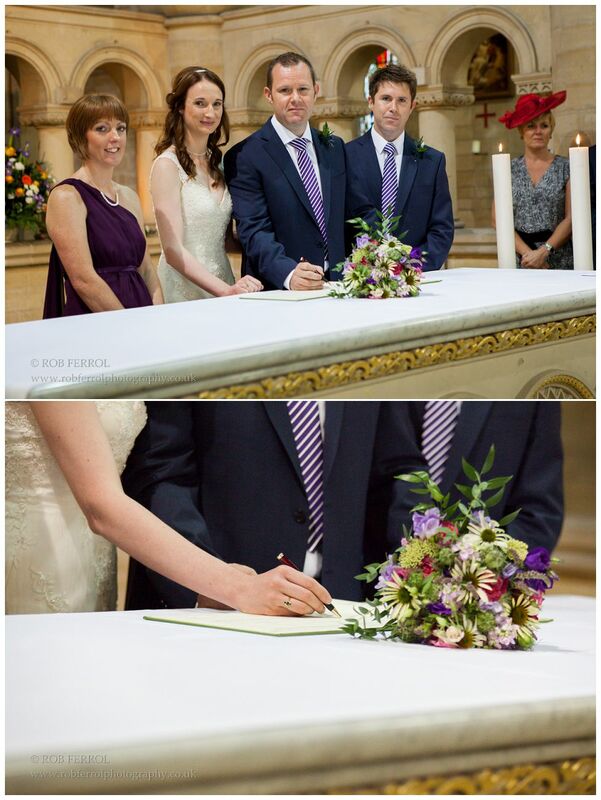 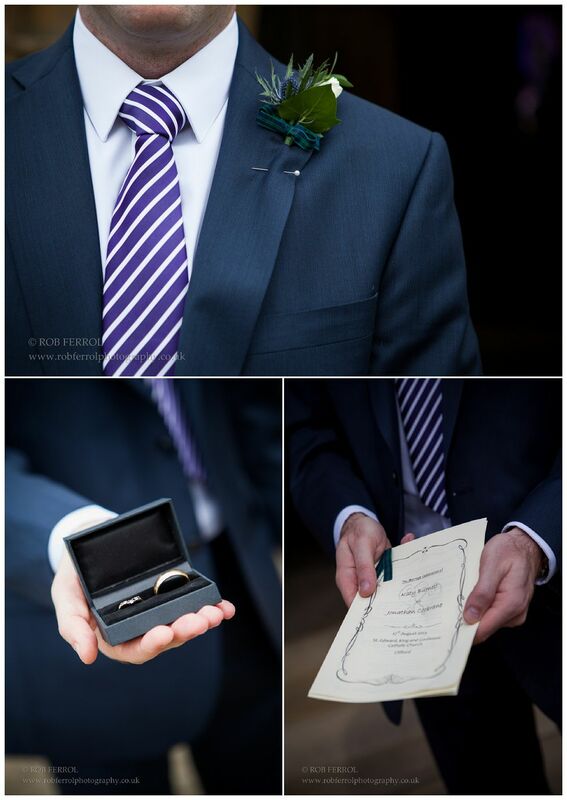 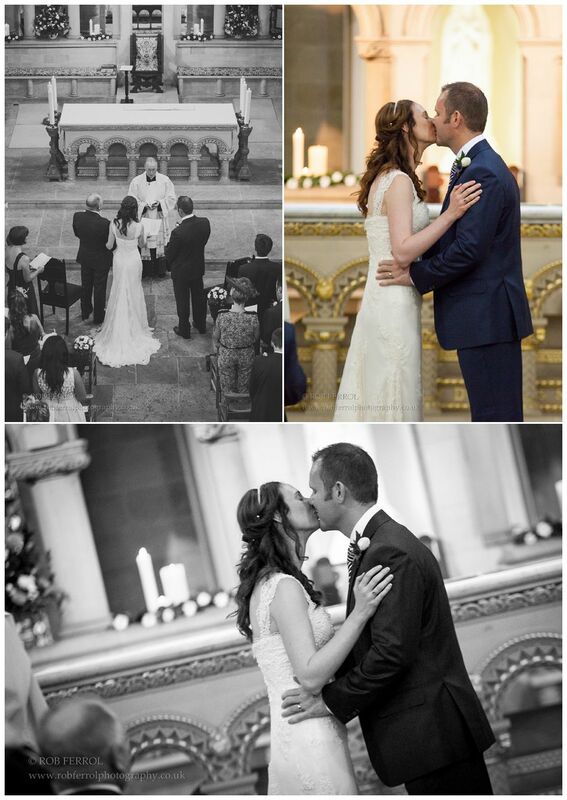 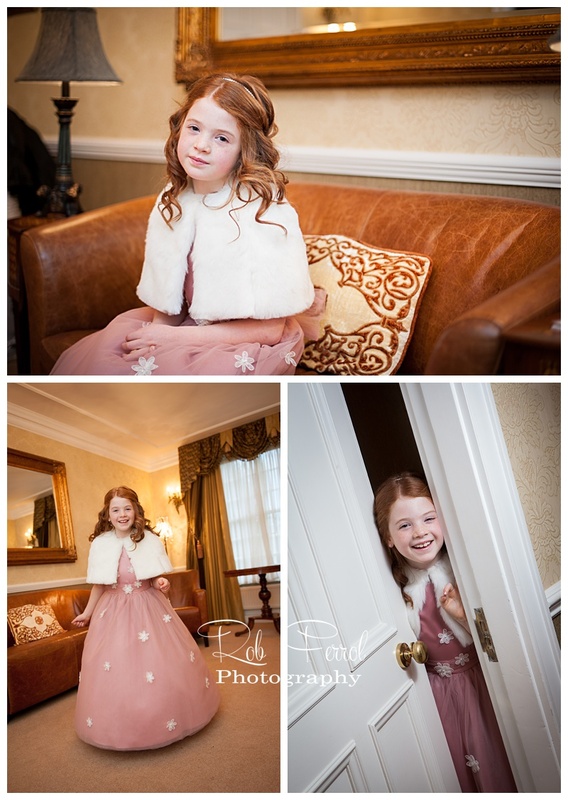 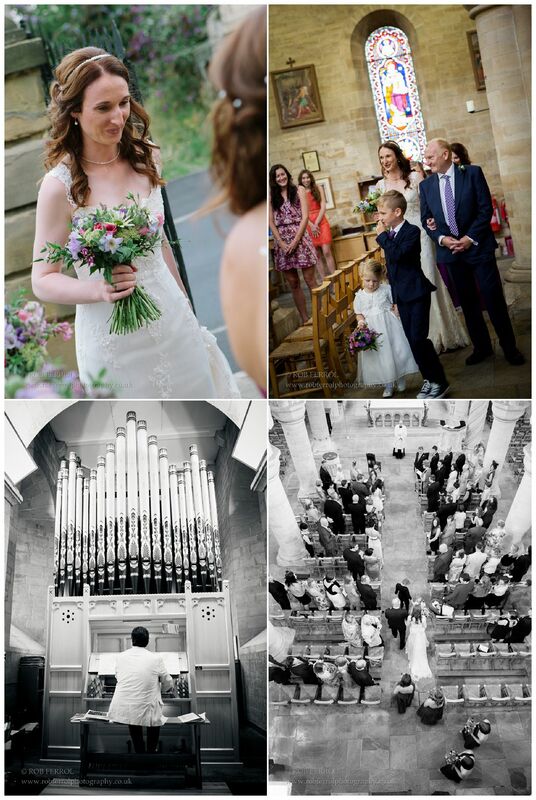 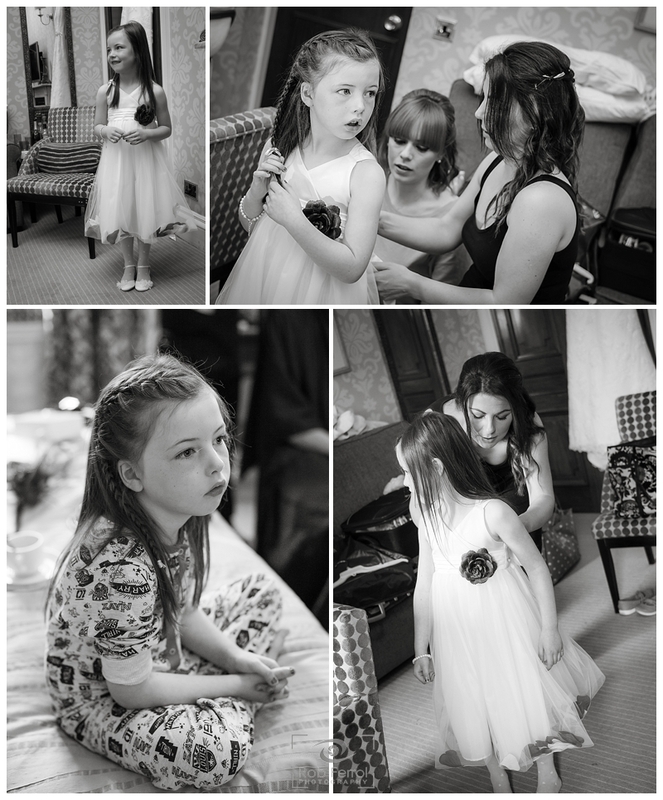 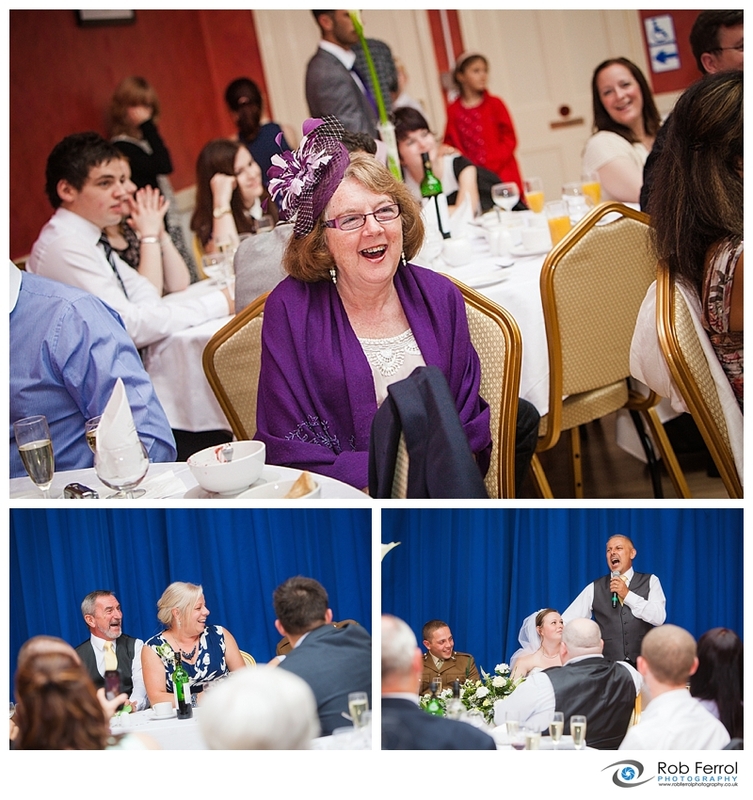 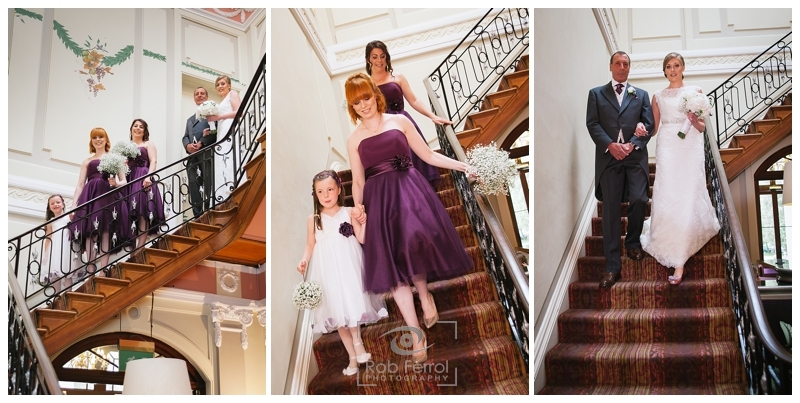 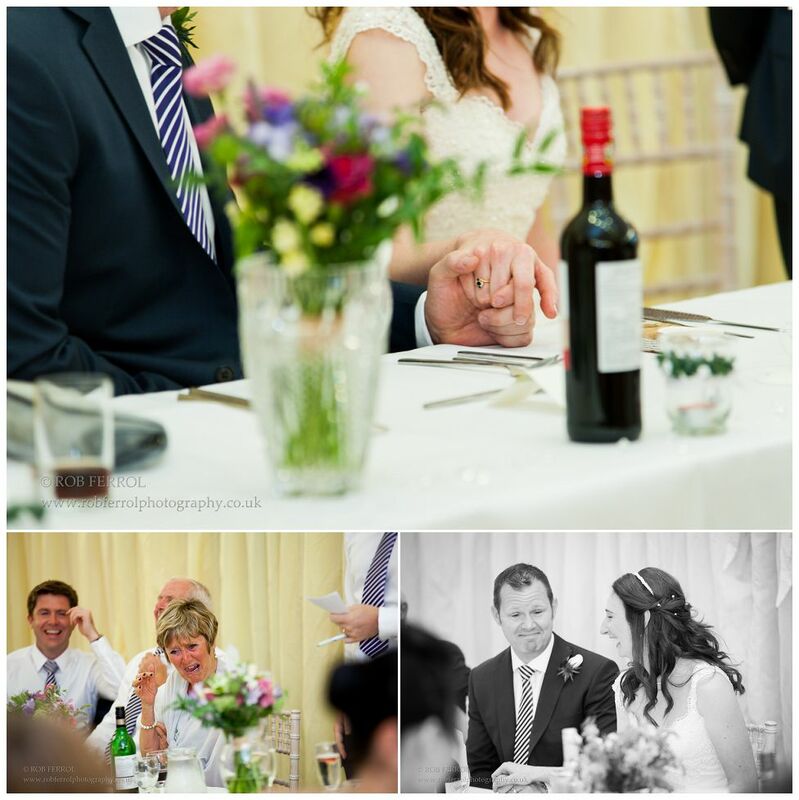 Here’s a small selection of their images from their special day including a sneak preview of their finished album. 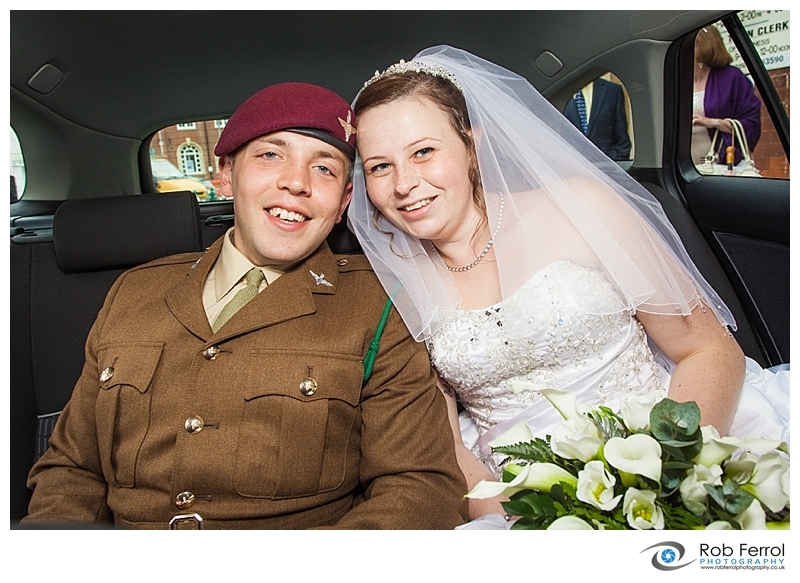 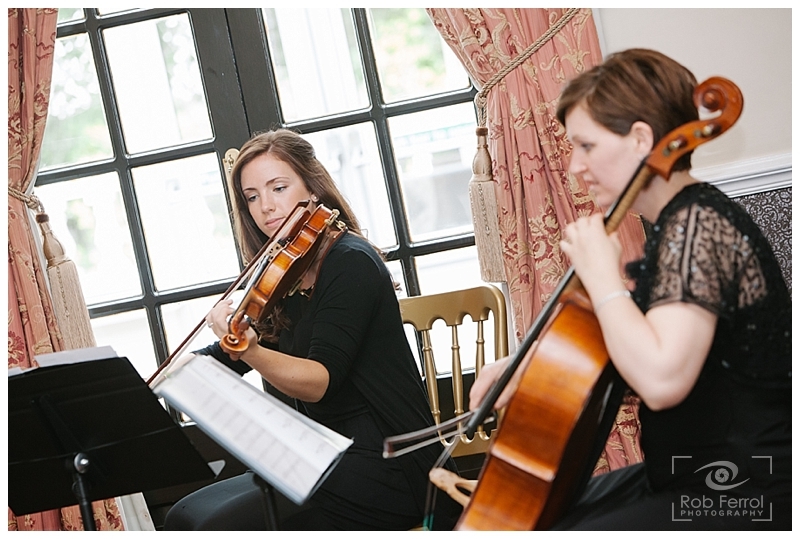 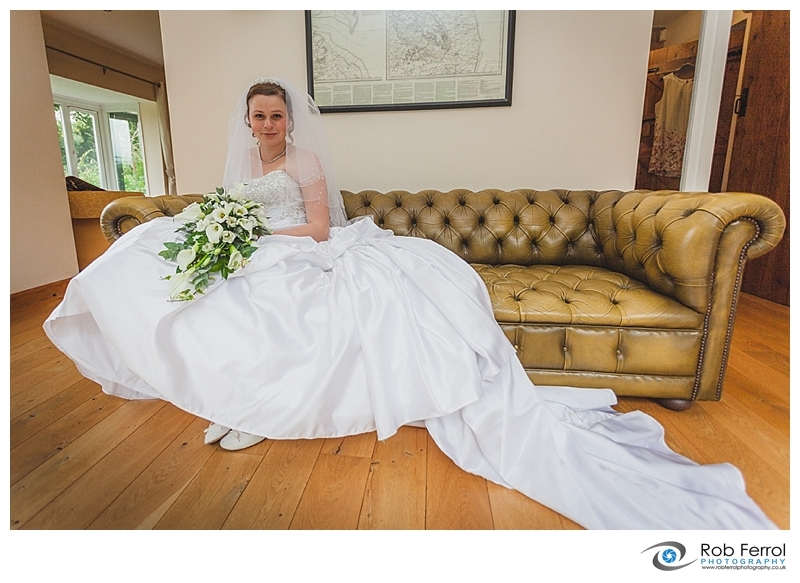 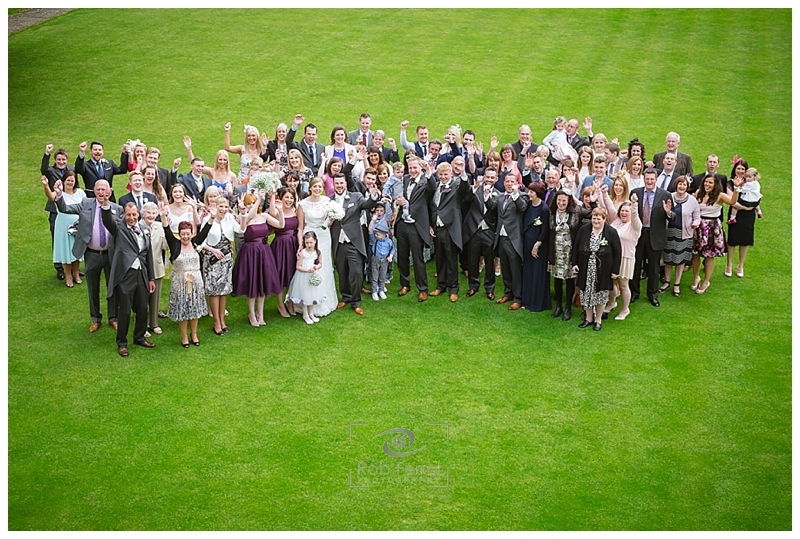 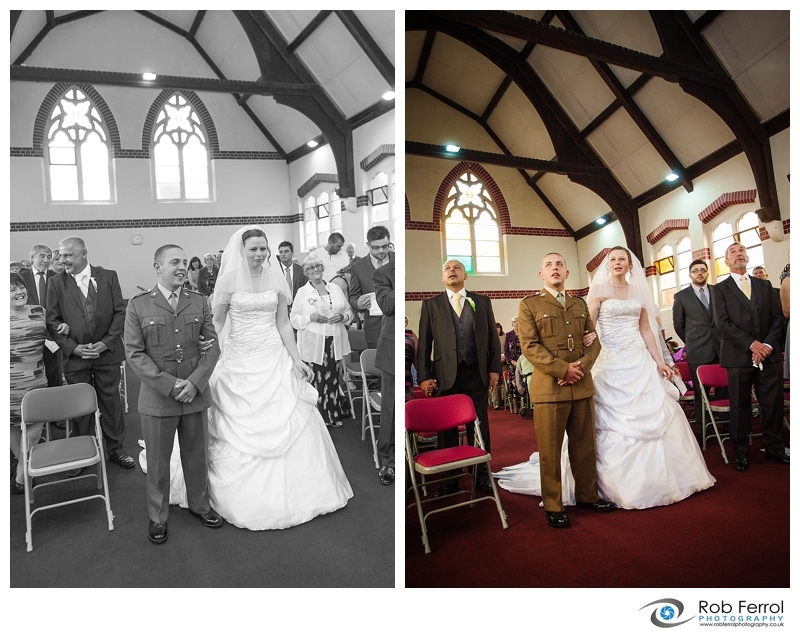 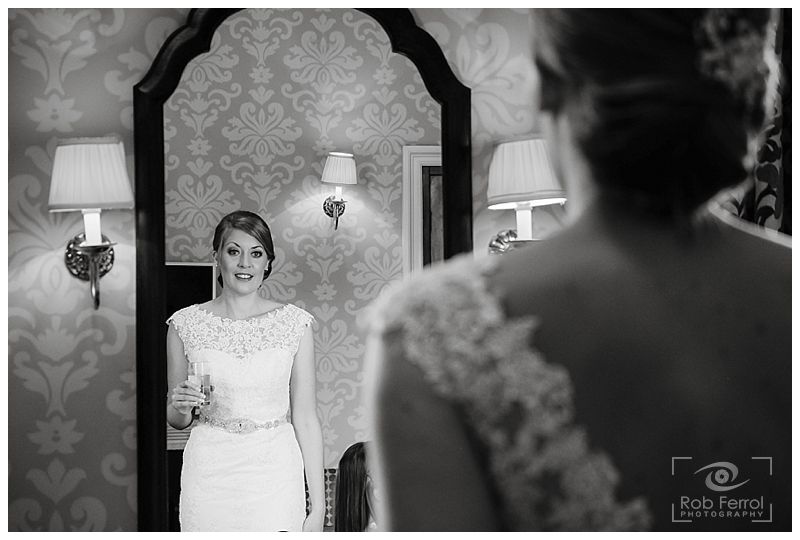 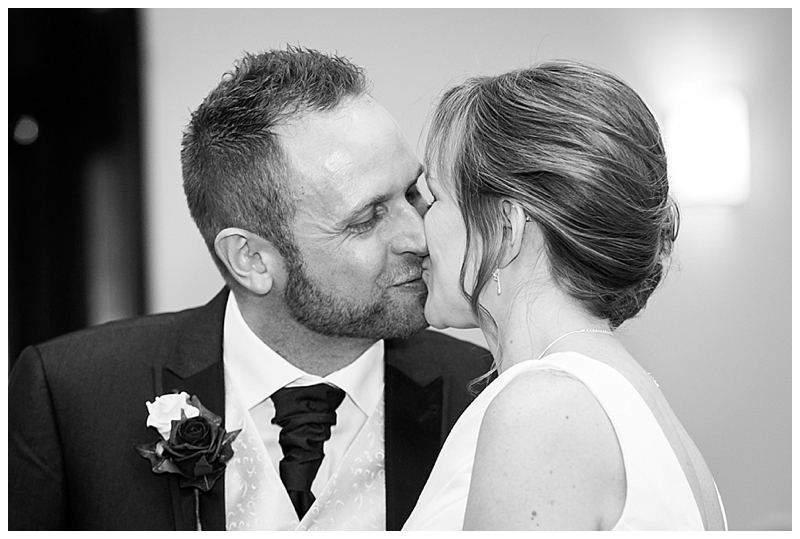 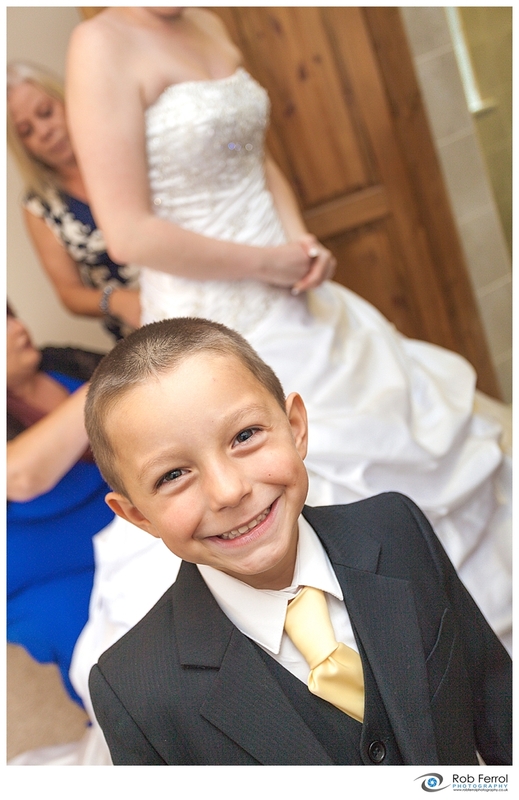 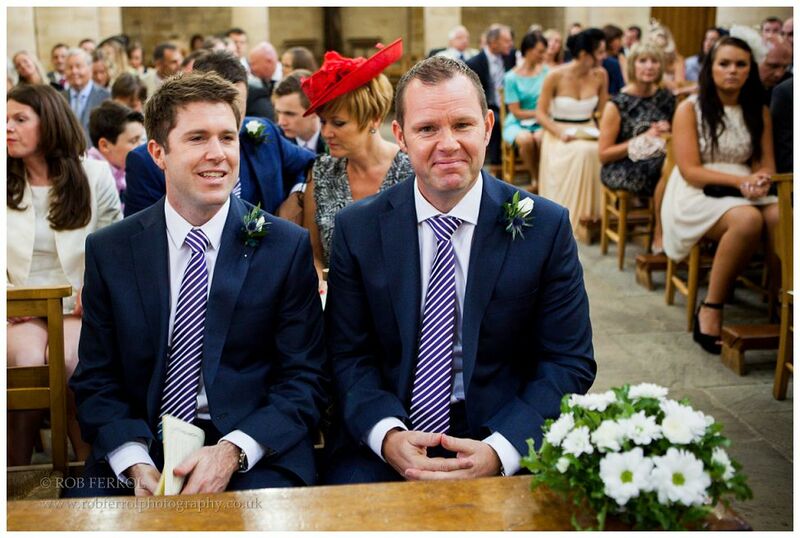 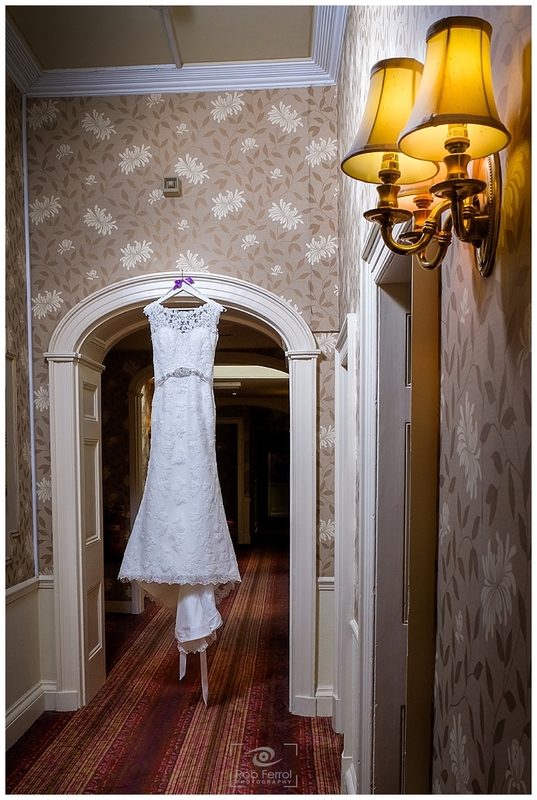 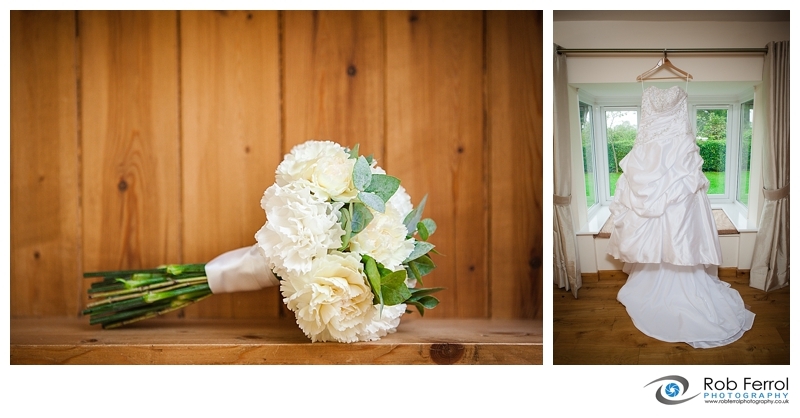 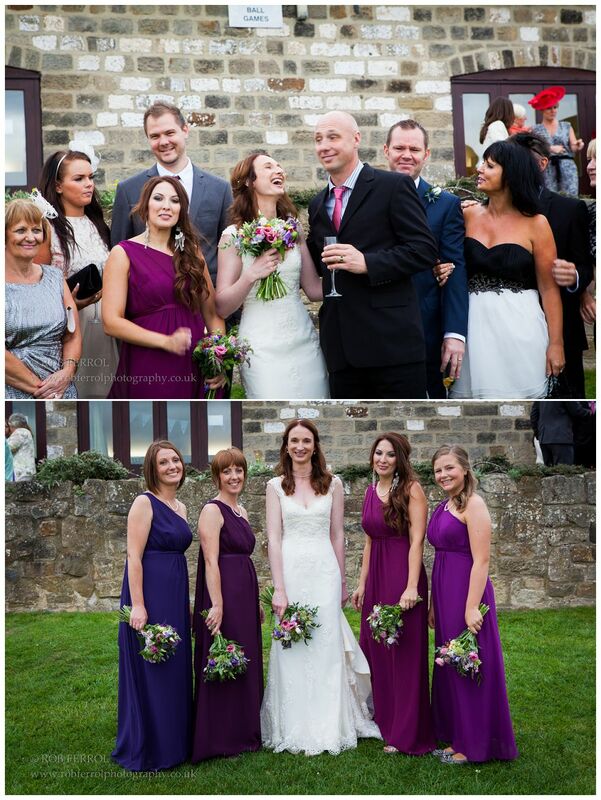 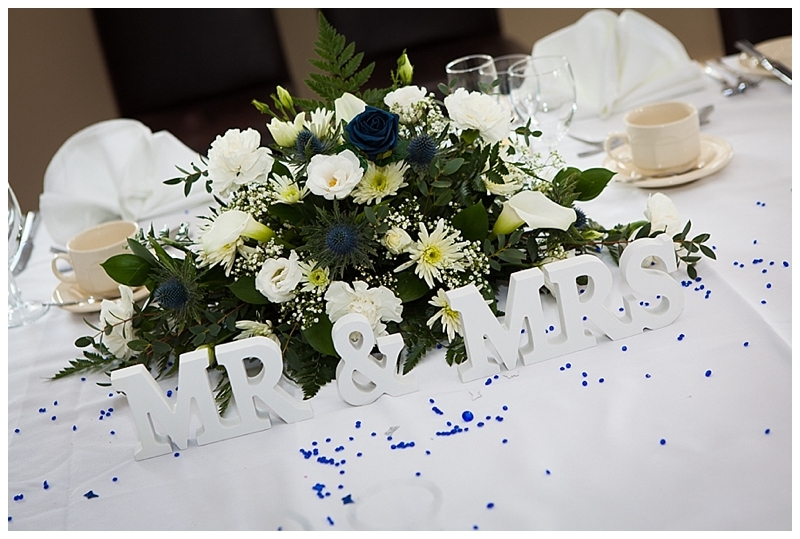 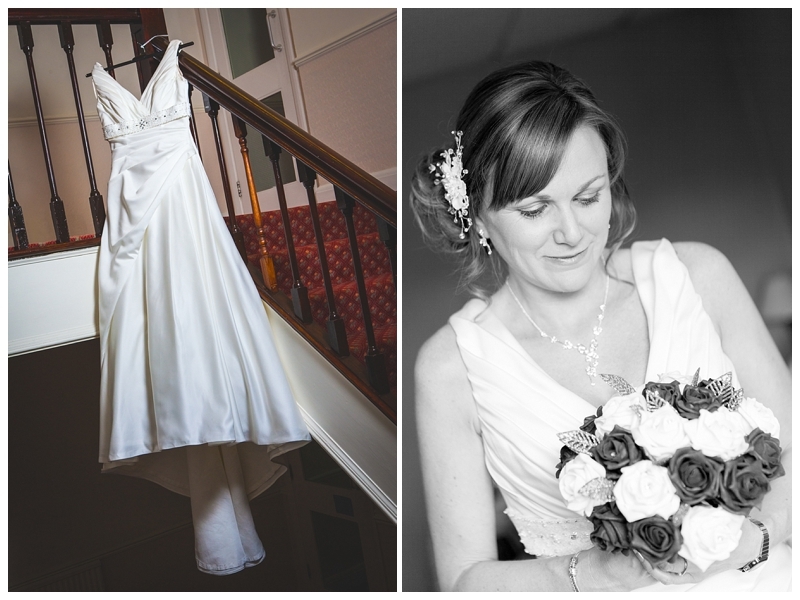 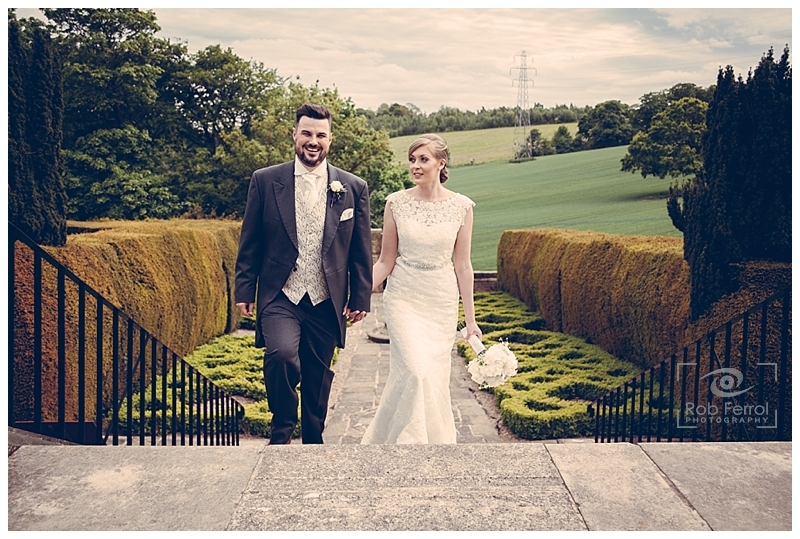 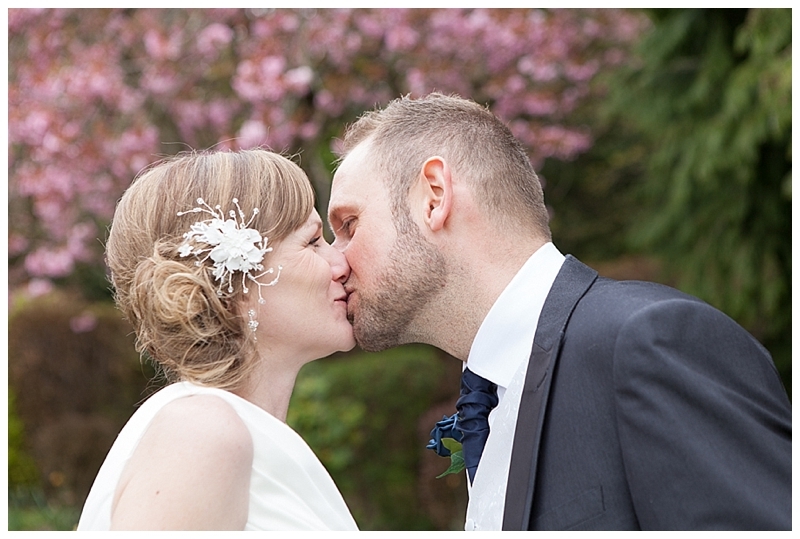 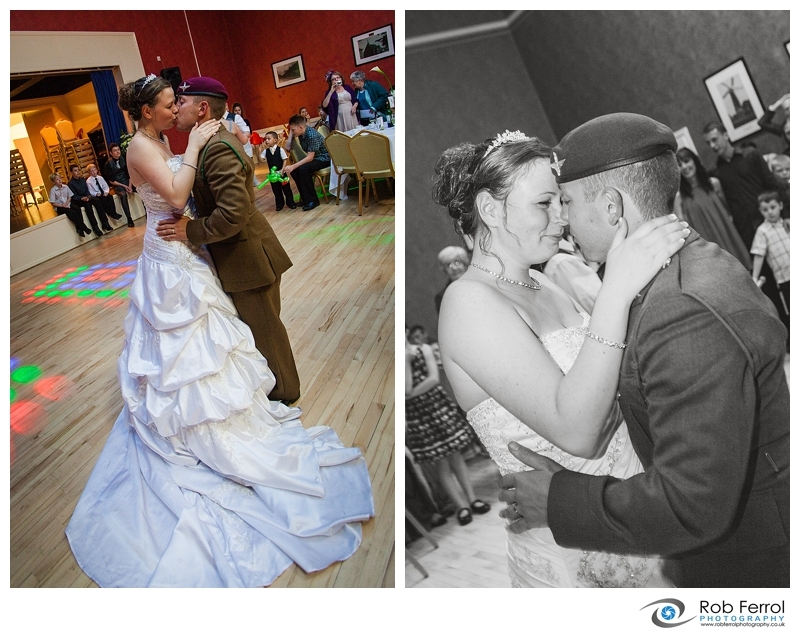 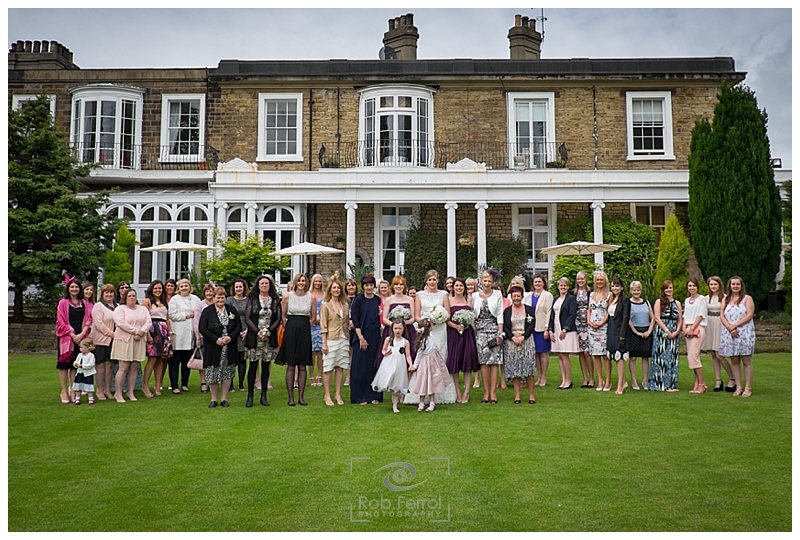 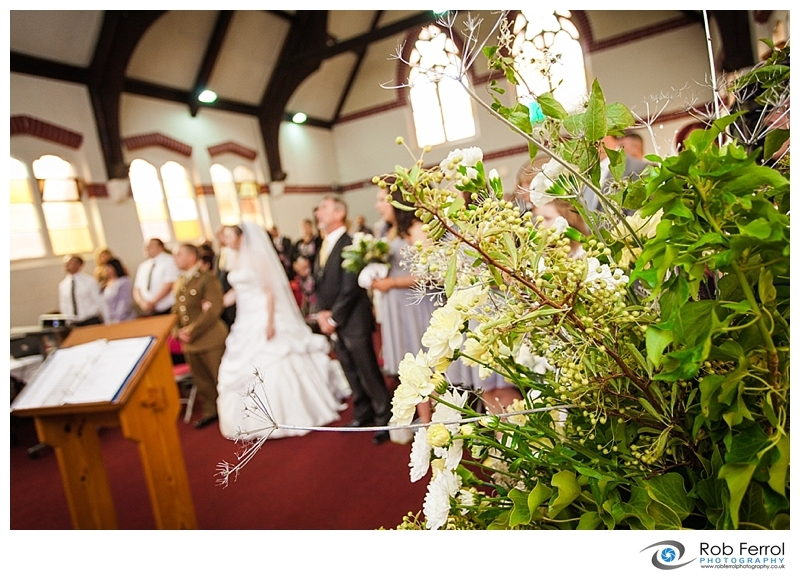 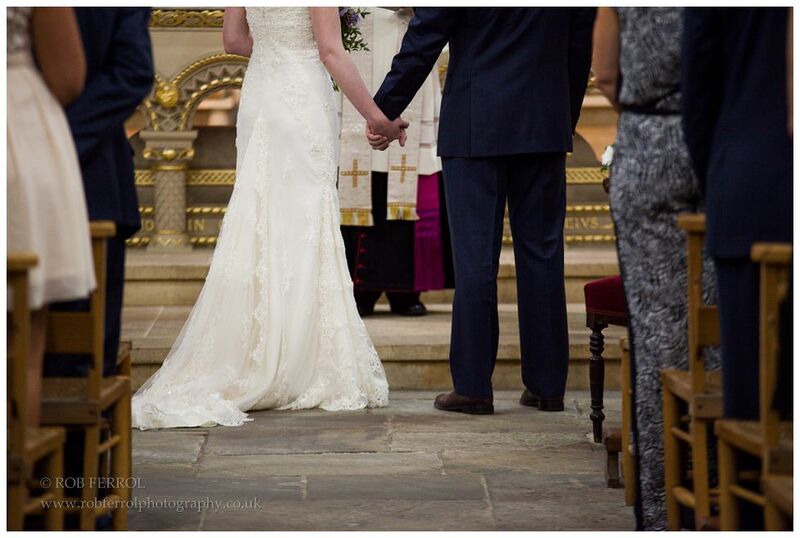 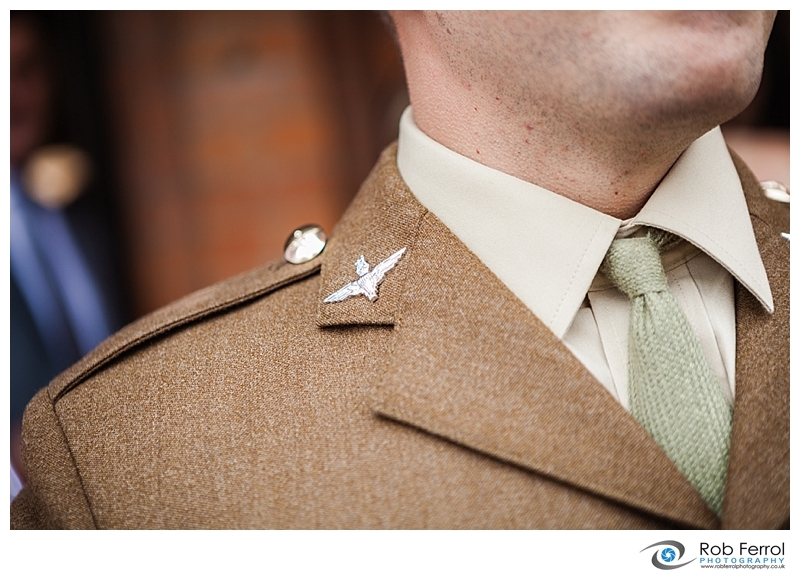 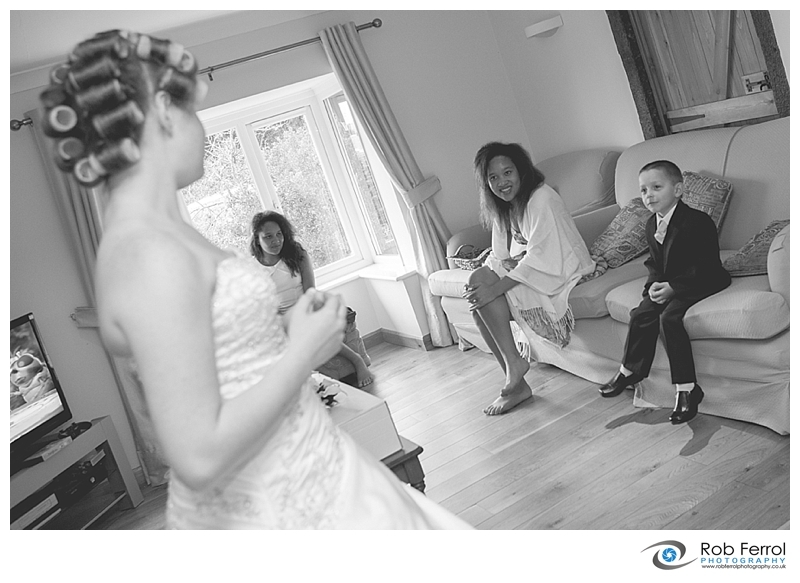 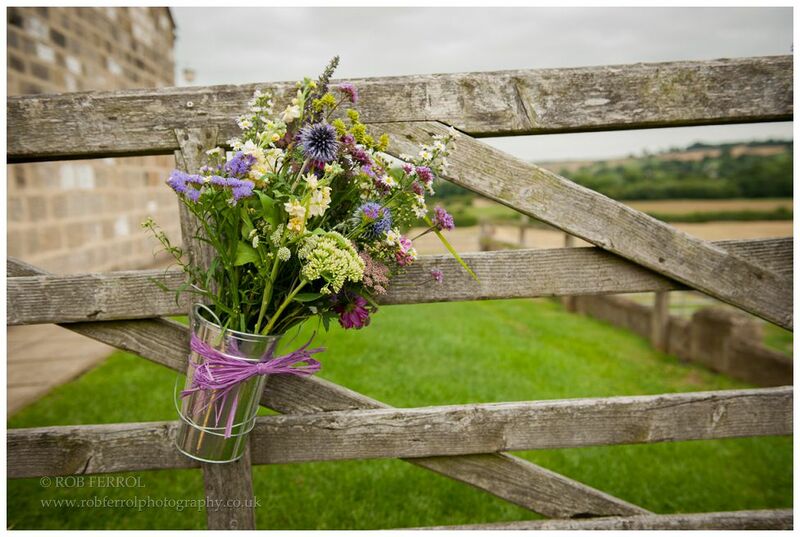 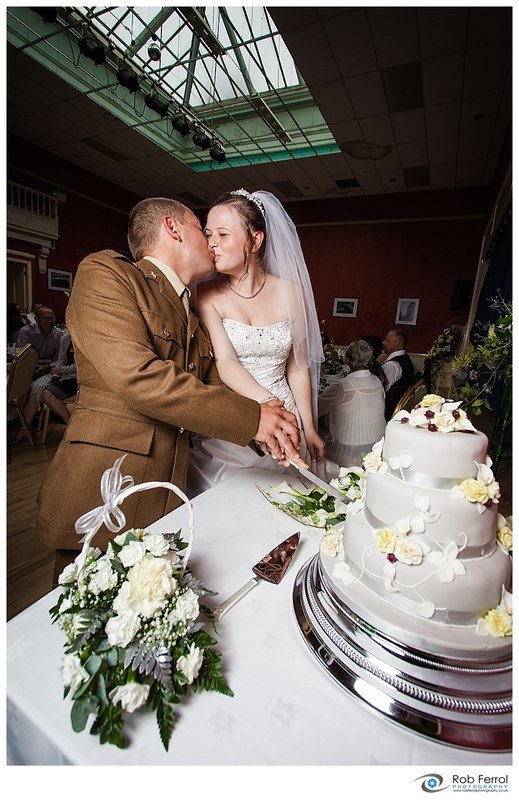 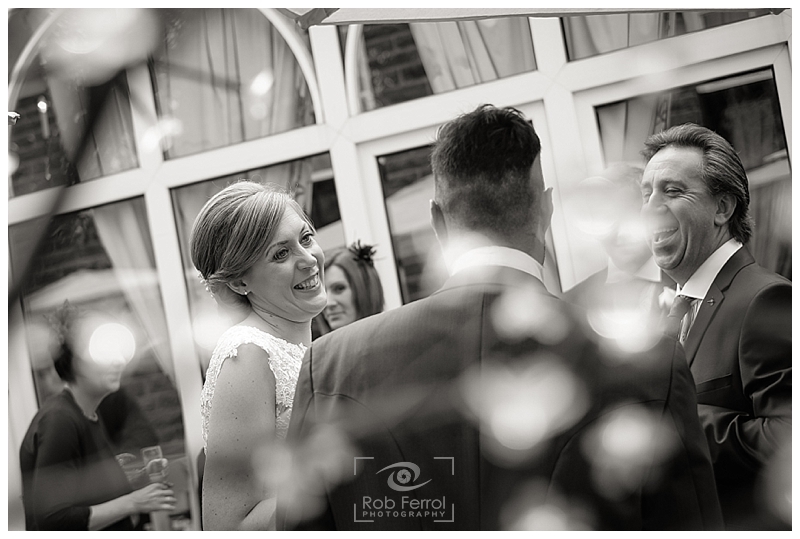 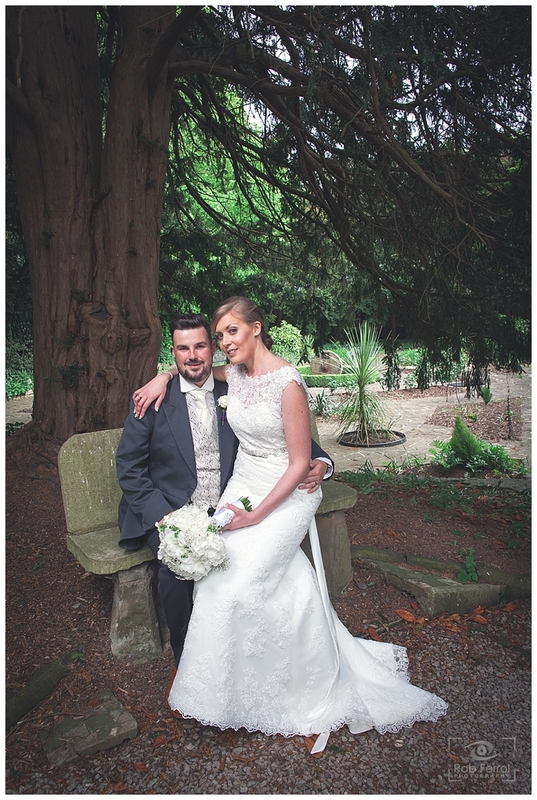 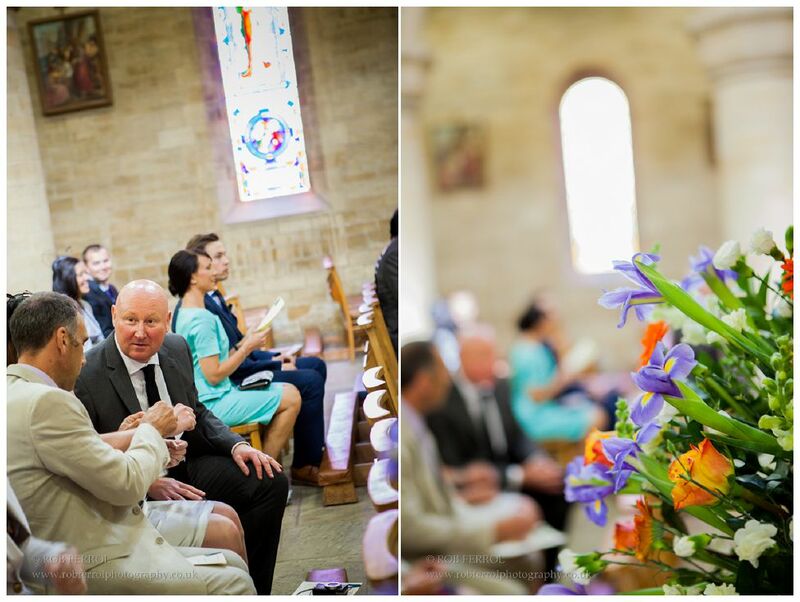 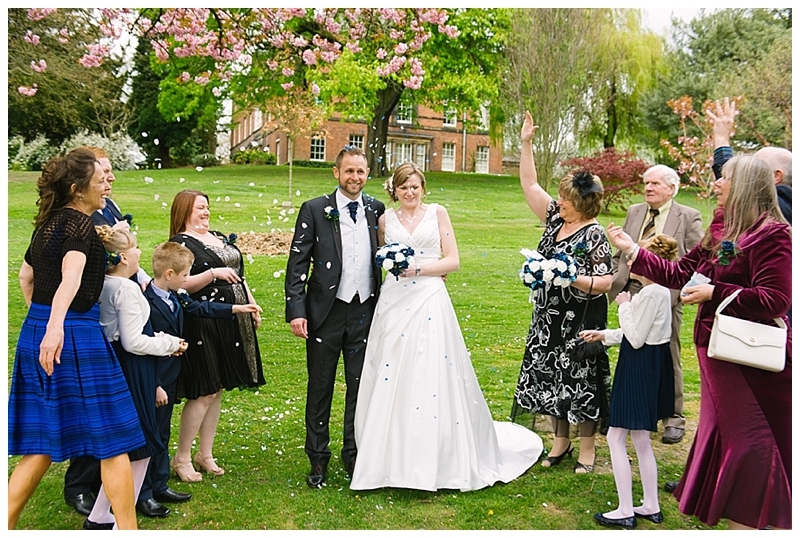 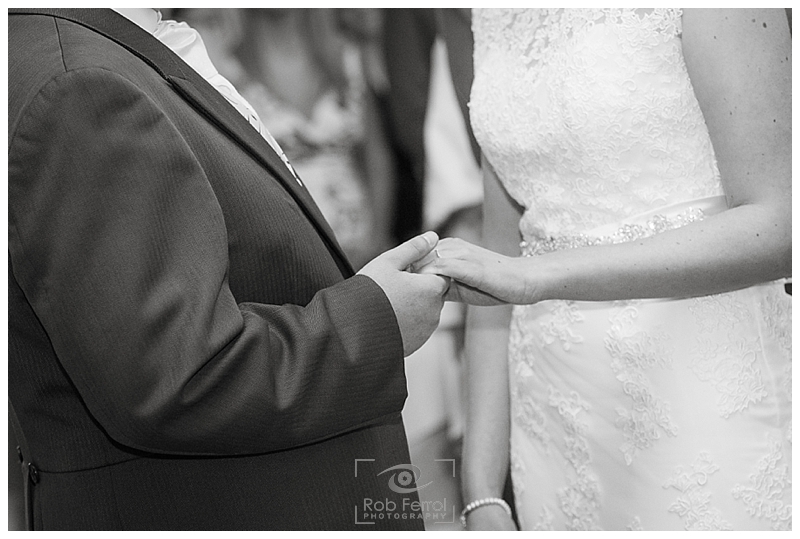 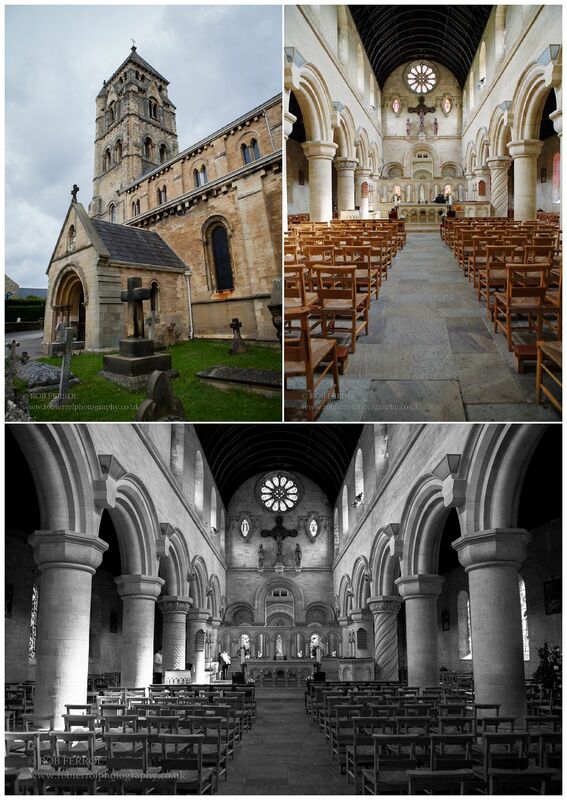 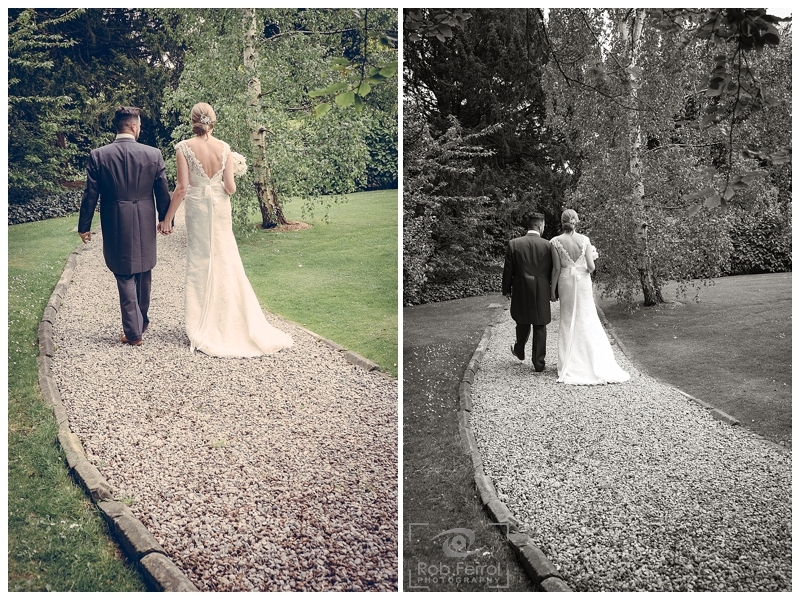 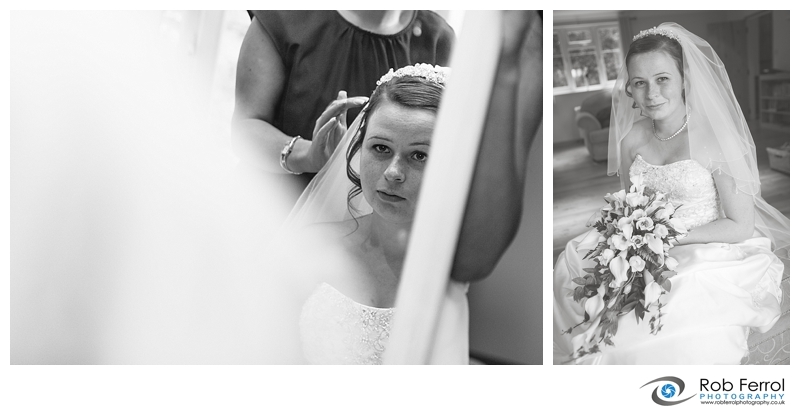 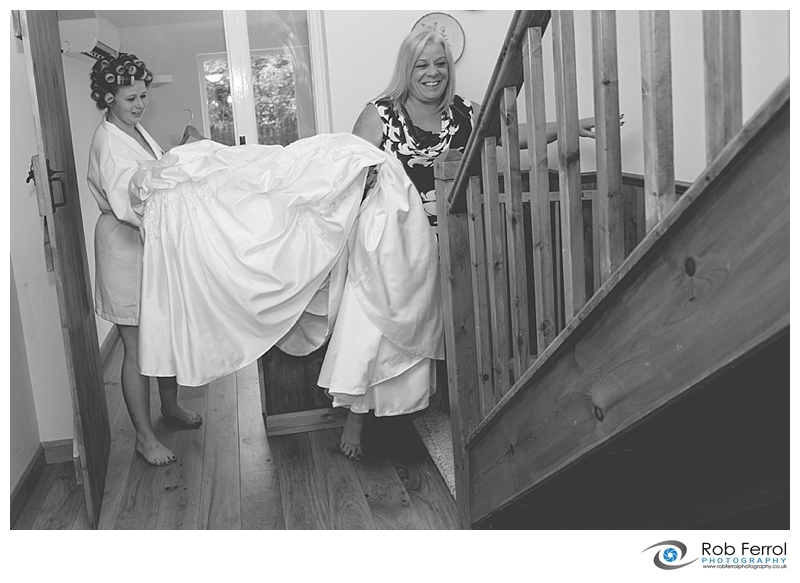 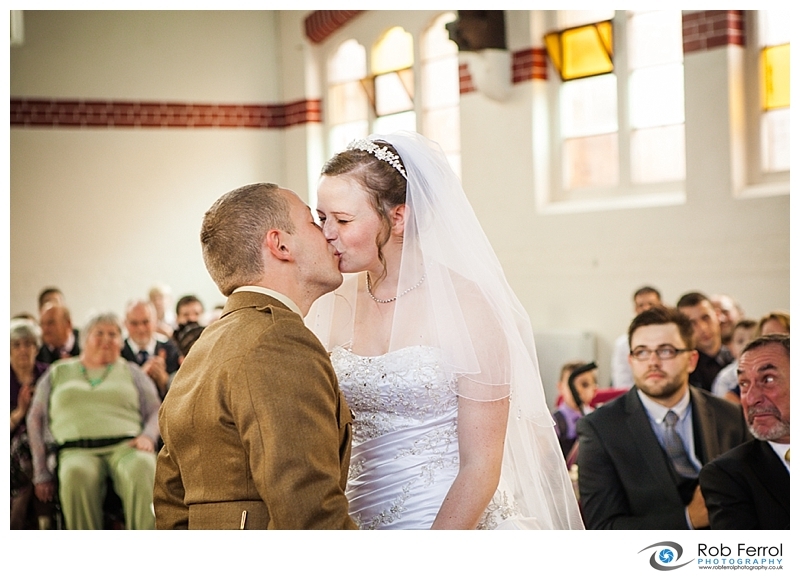 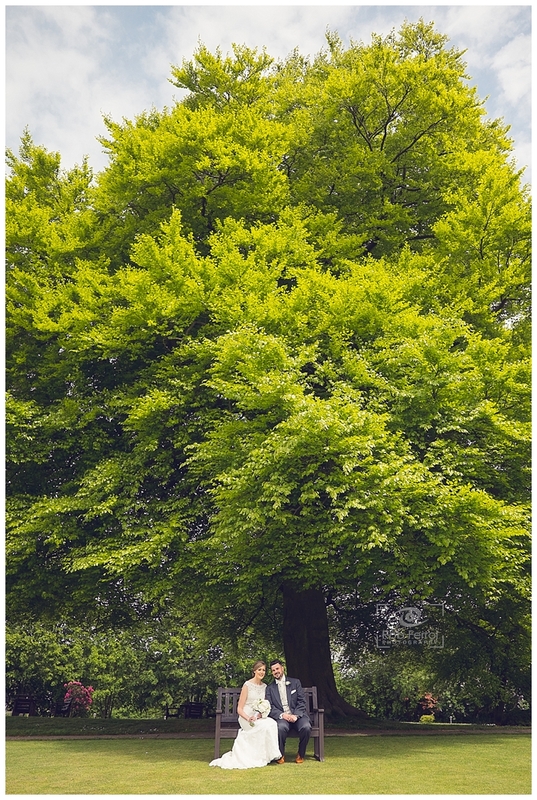 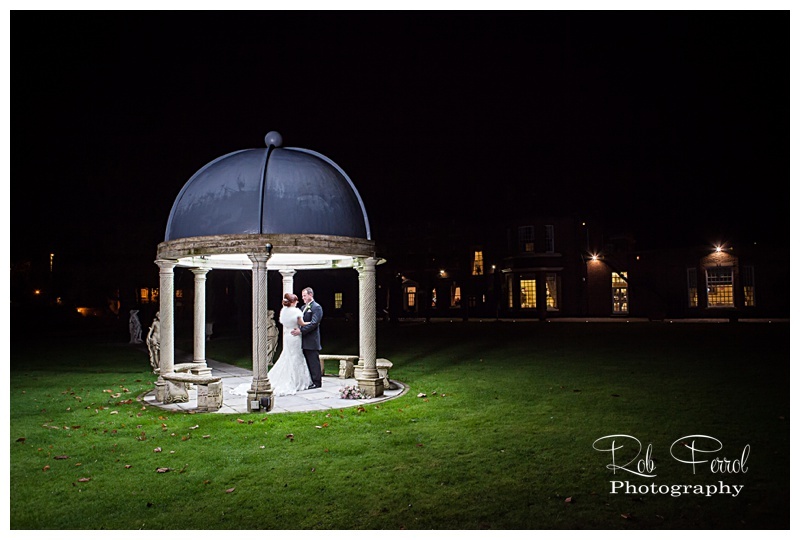 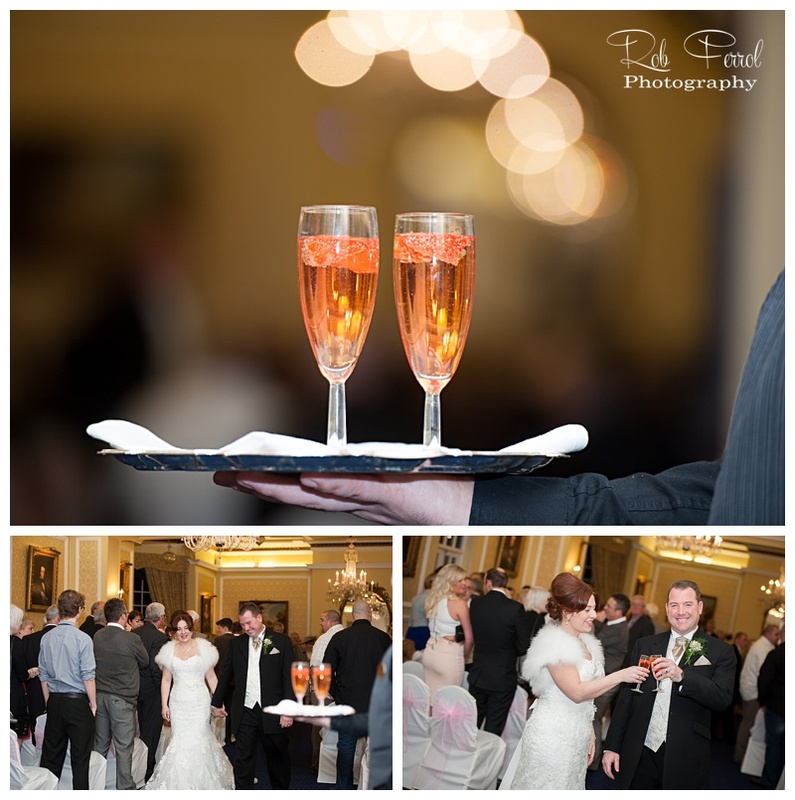 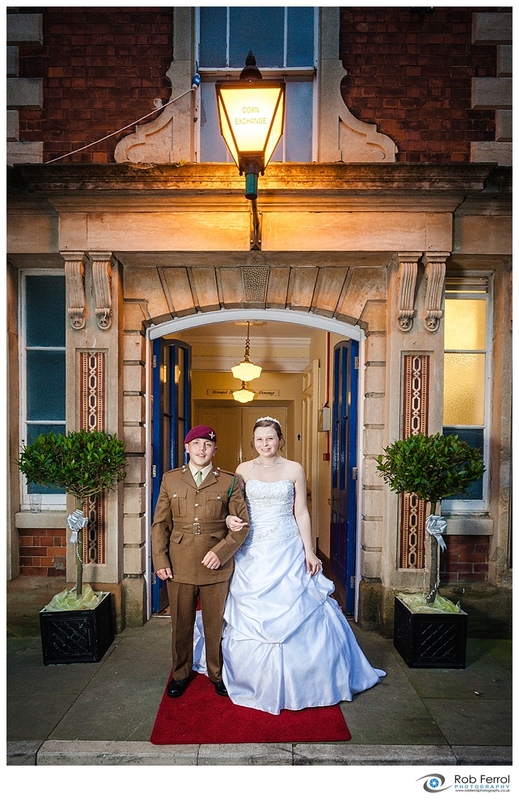 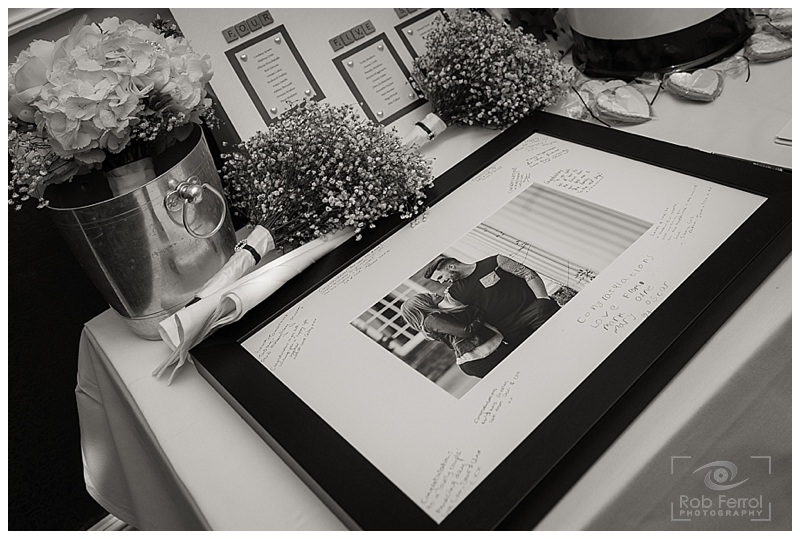 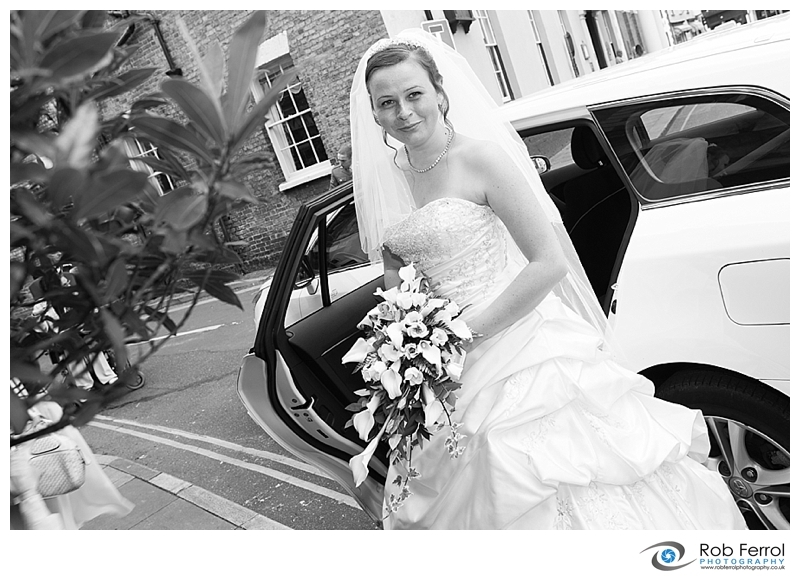 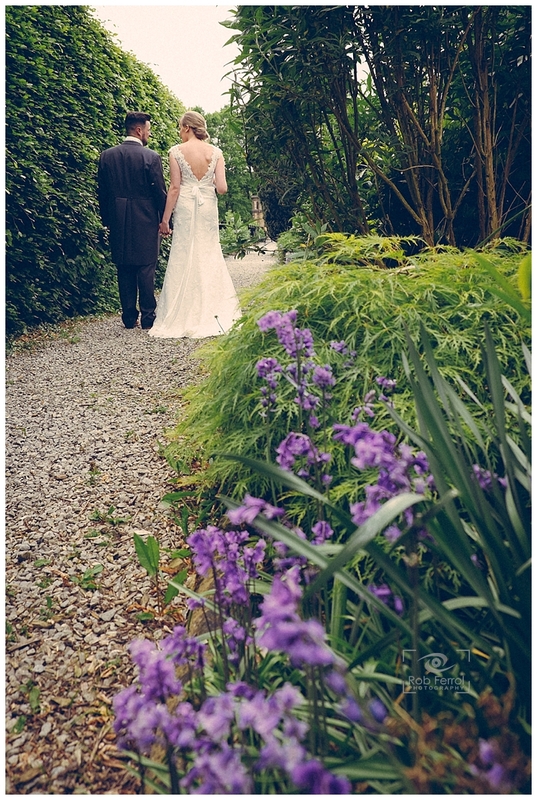 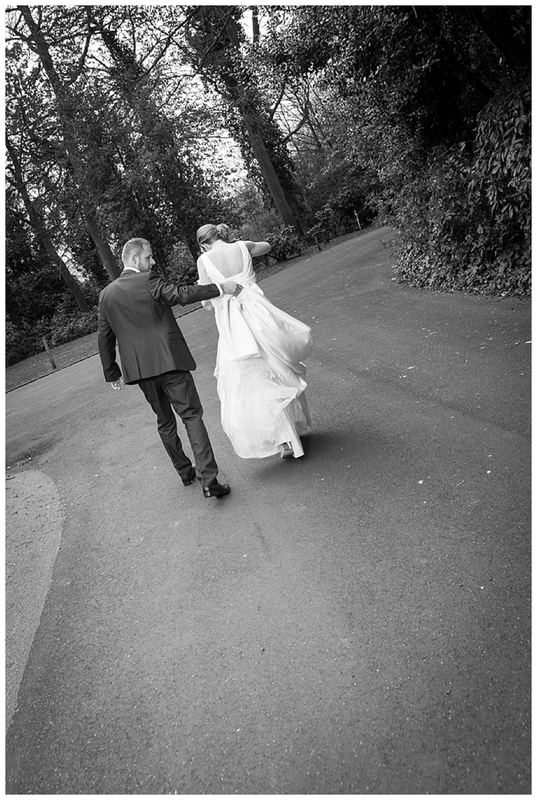 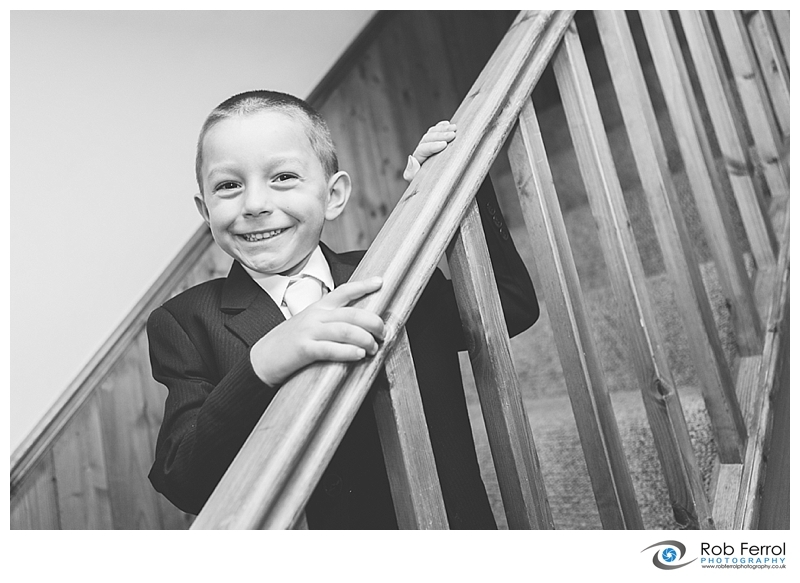 If you like to know more about our wedding photography please do get in touch, we’d love to hear from you. 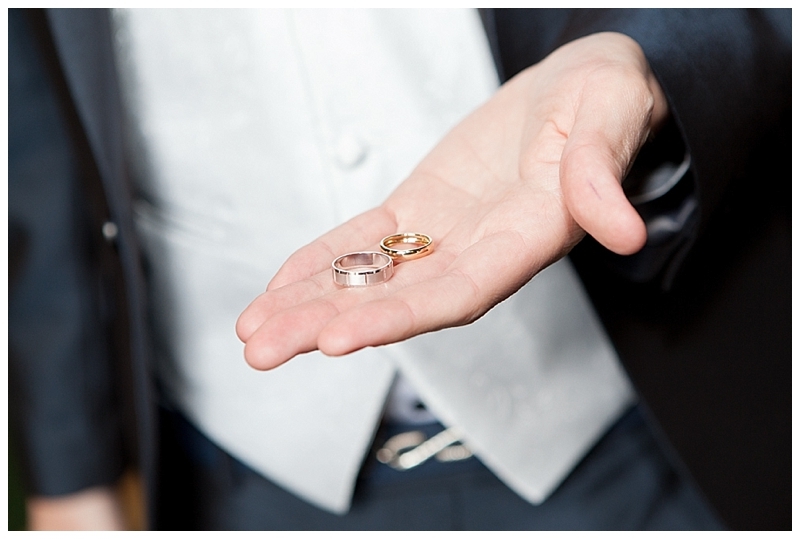 Please feel free to leave a comment & share this post.